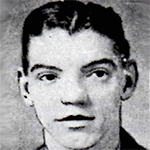 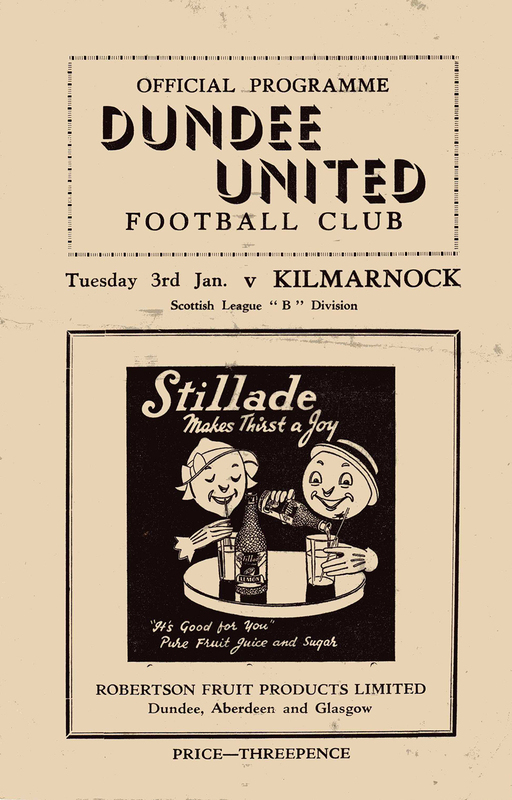 United never met the Ayrshire club until they shared Division One status in 1925, and for a few more seasons in the late 1920s. 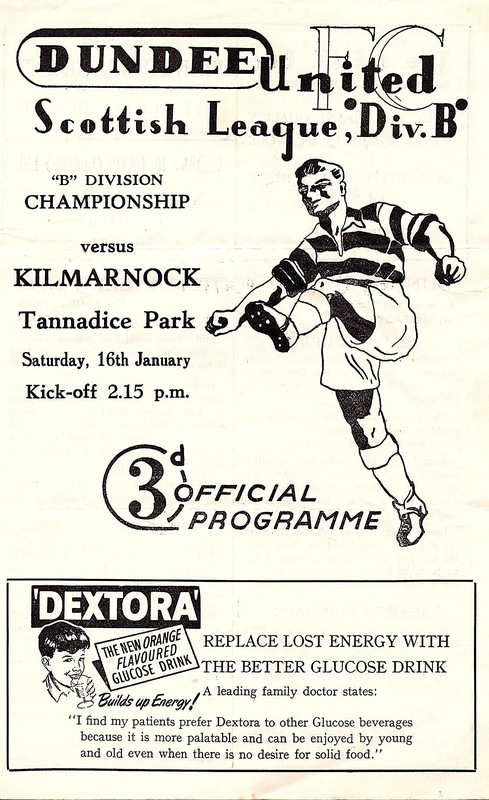 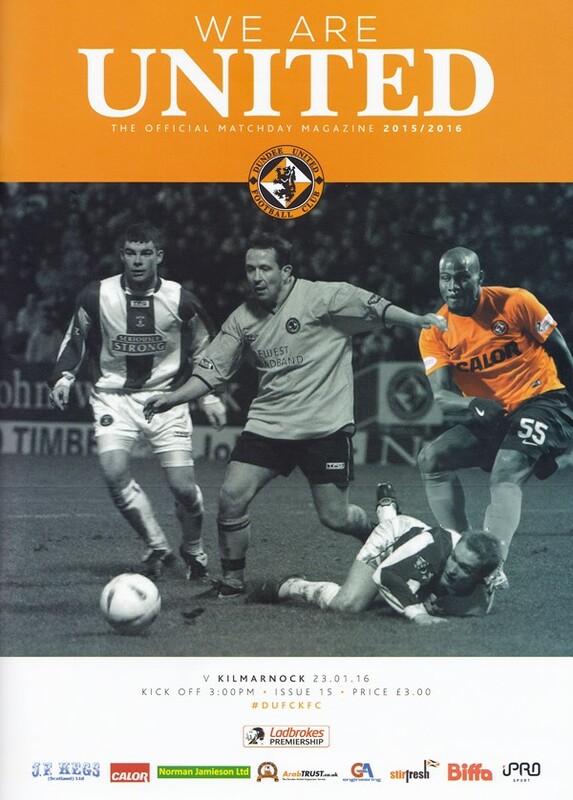 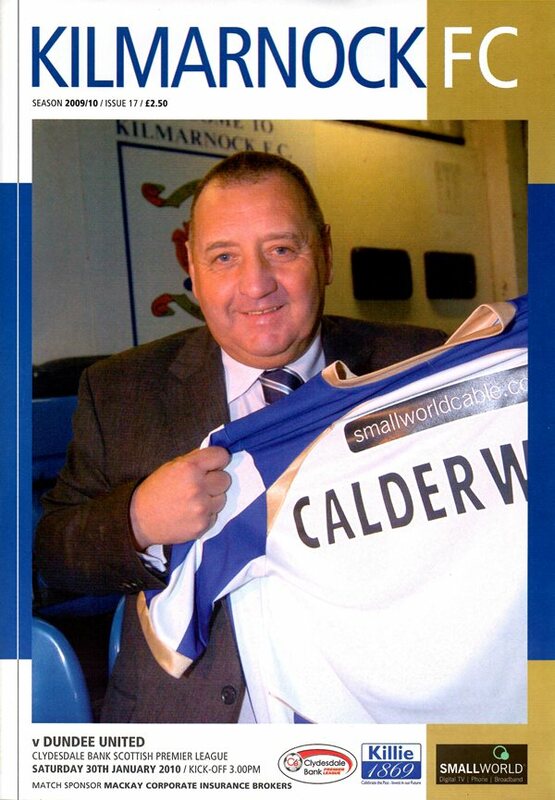 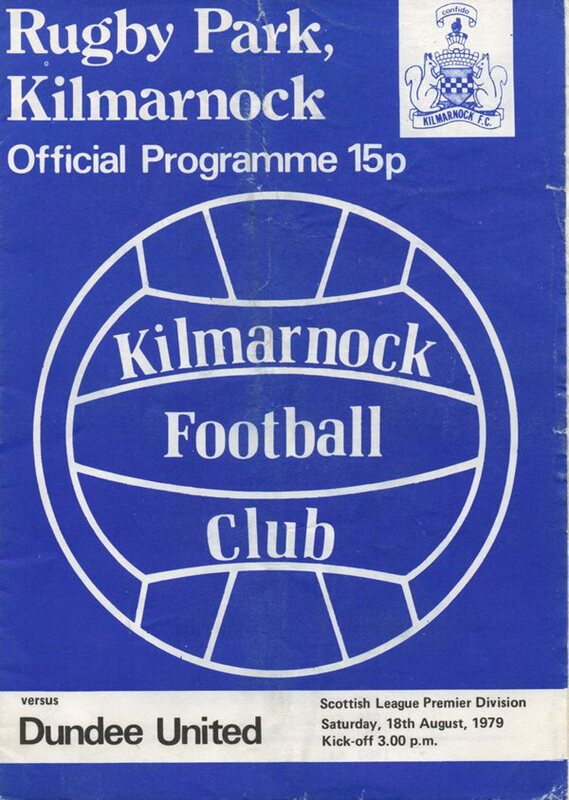 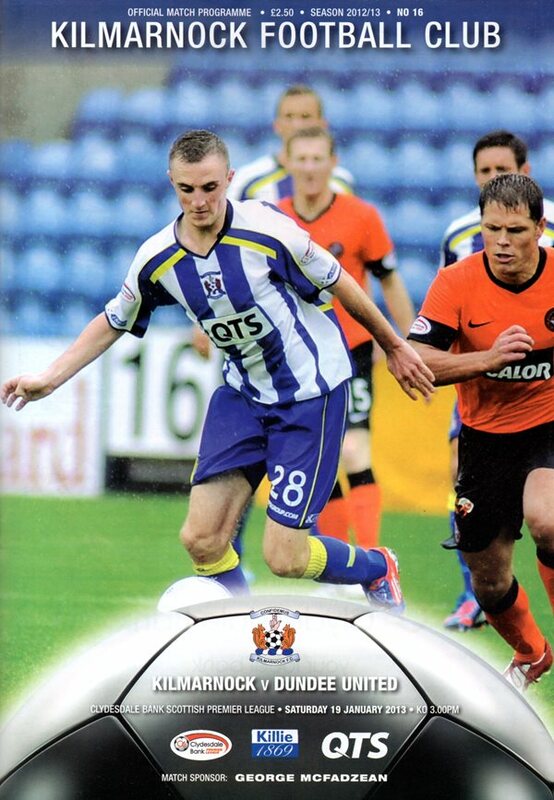 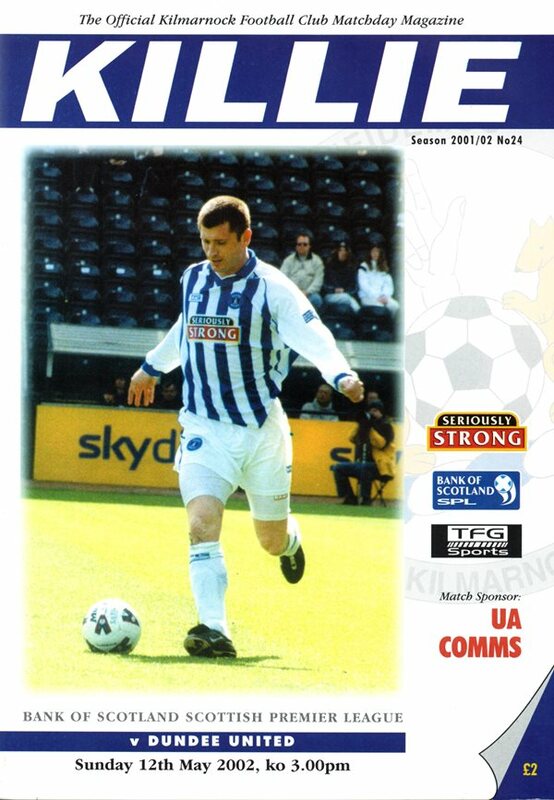 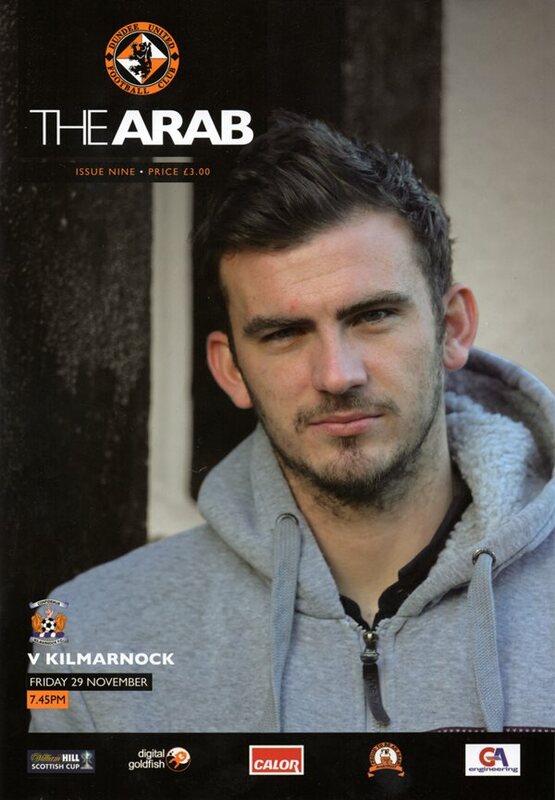 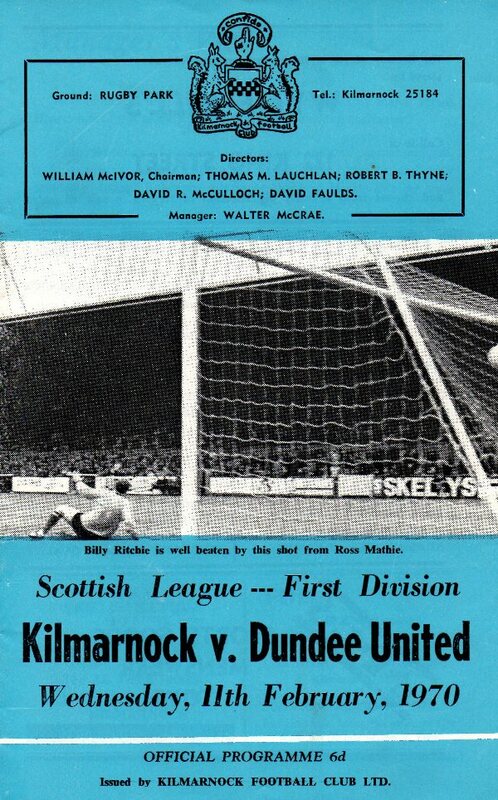 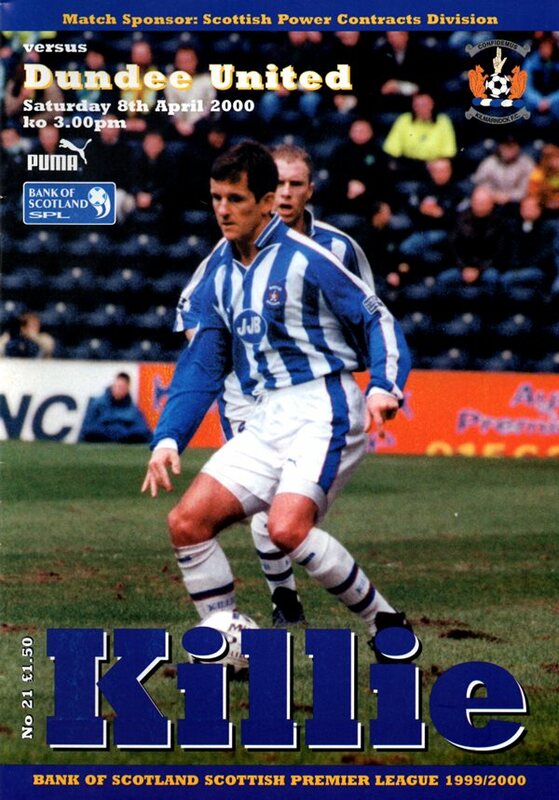 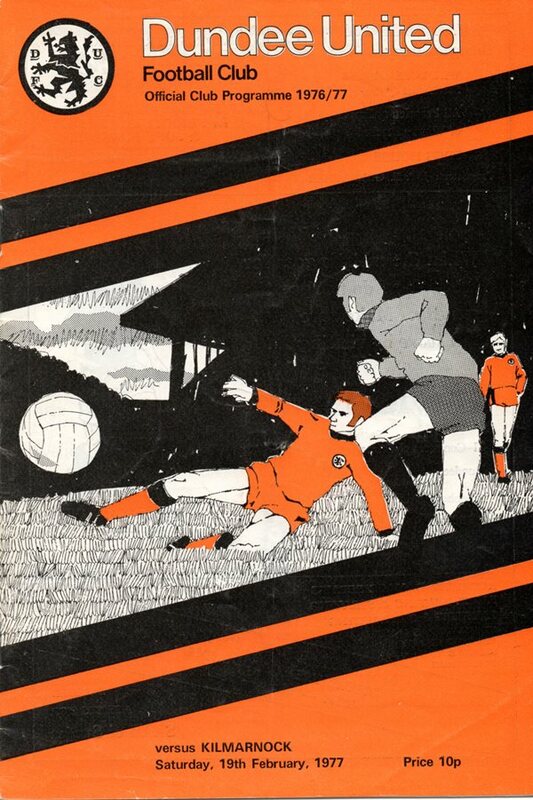 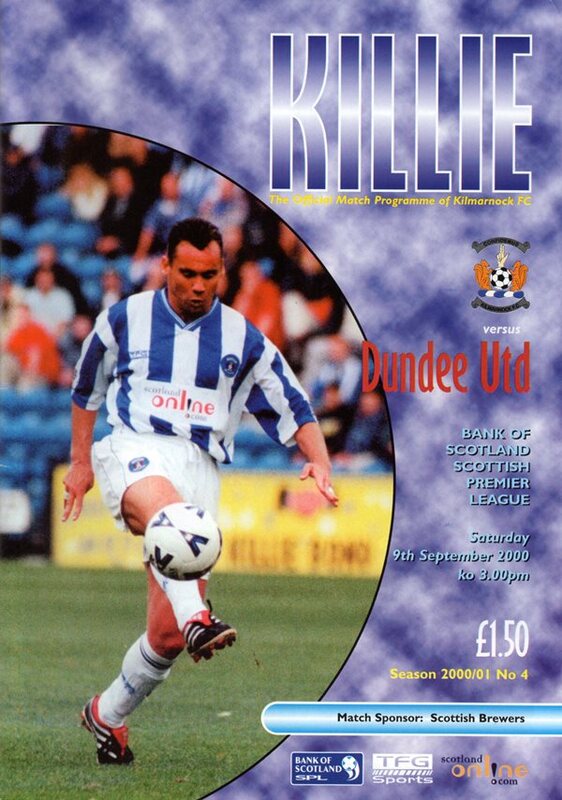 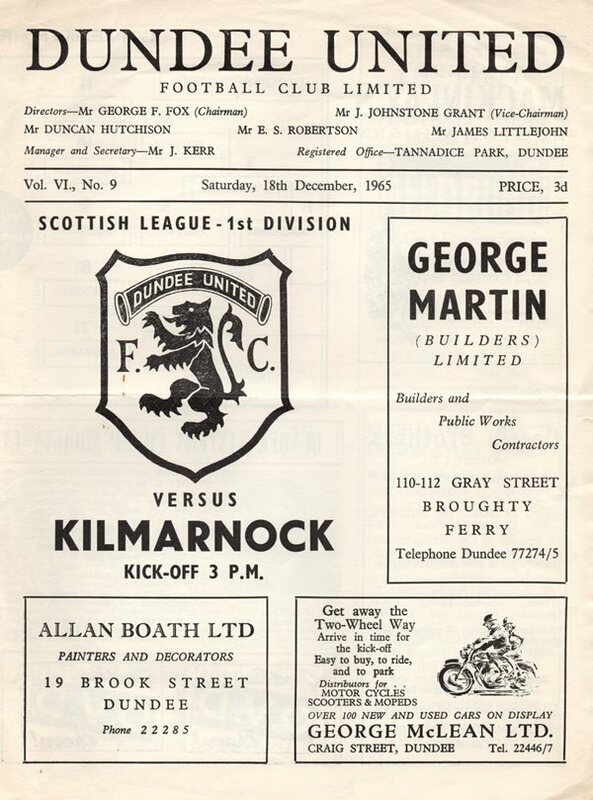 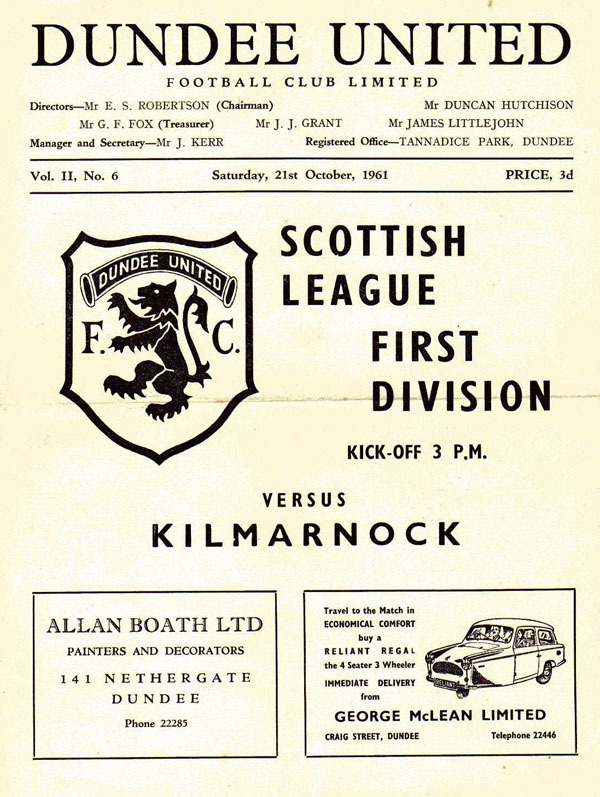 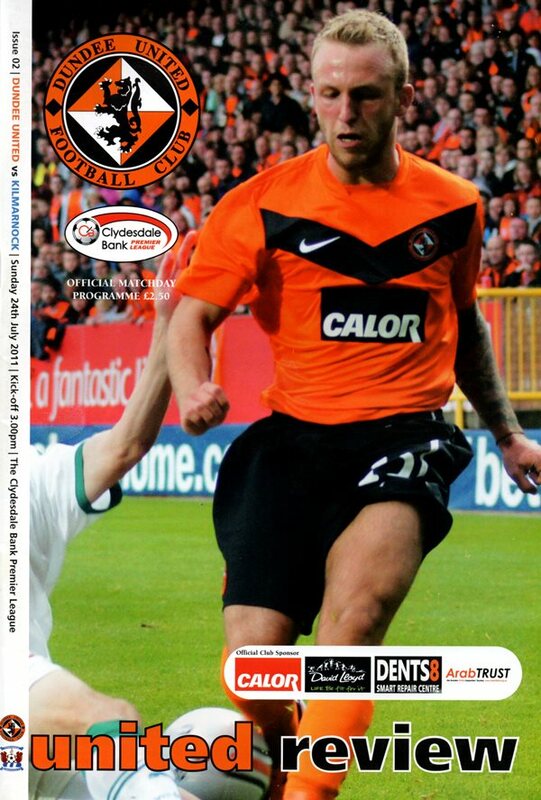 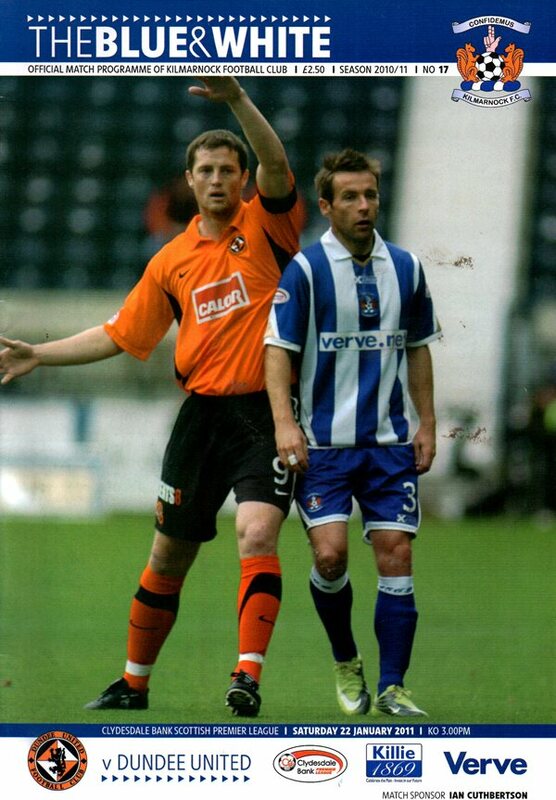 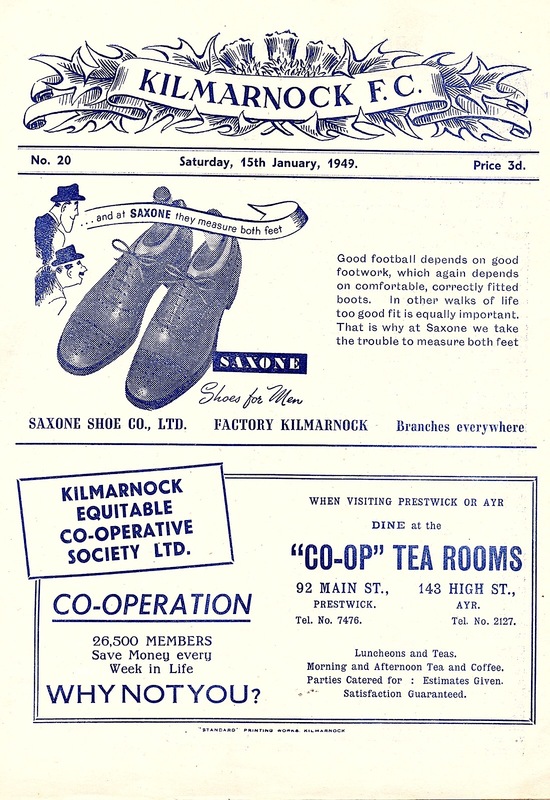 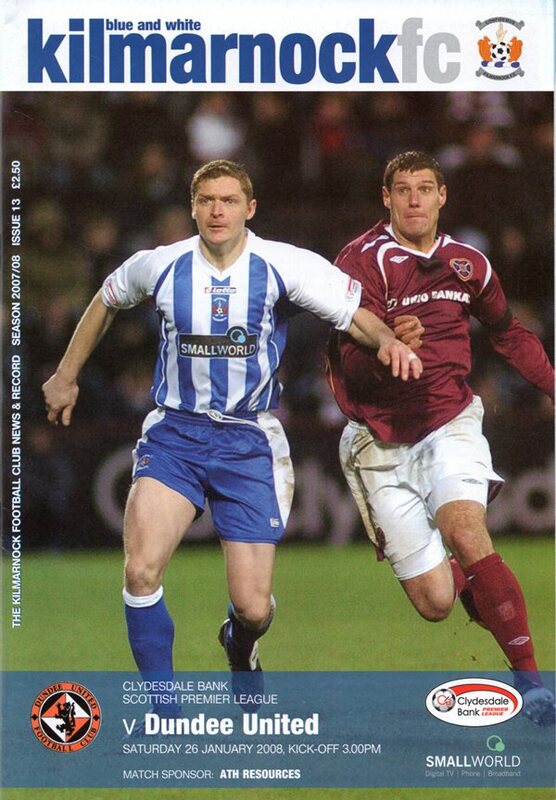 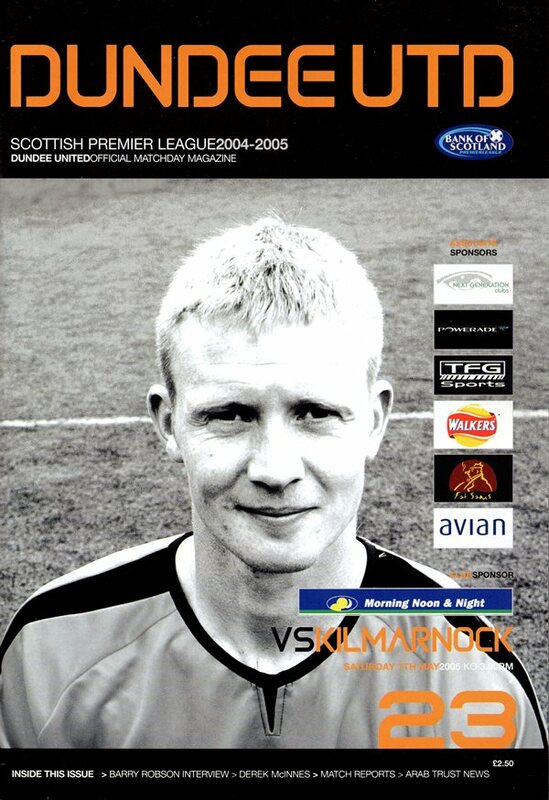 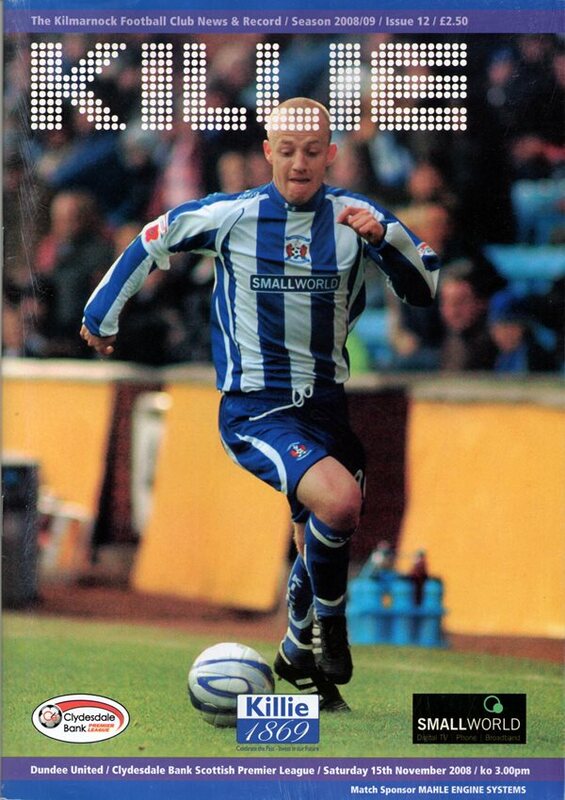 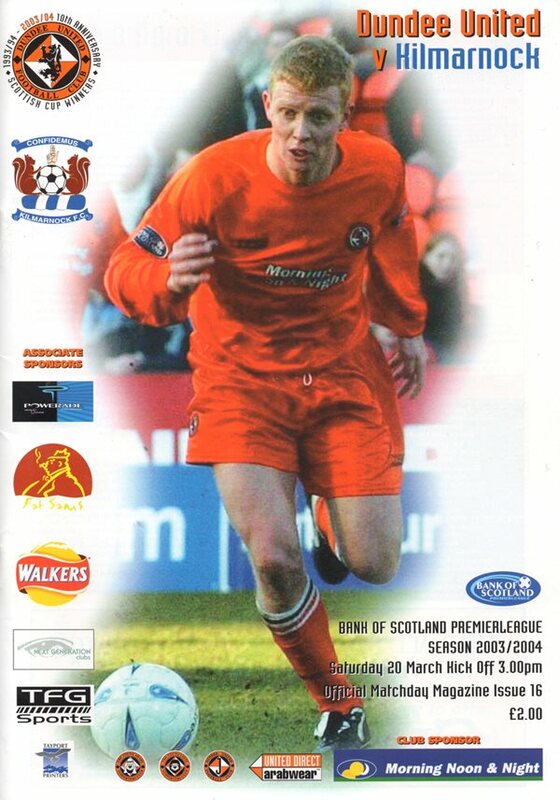 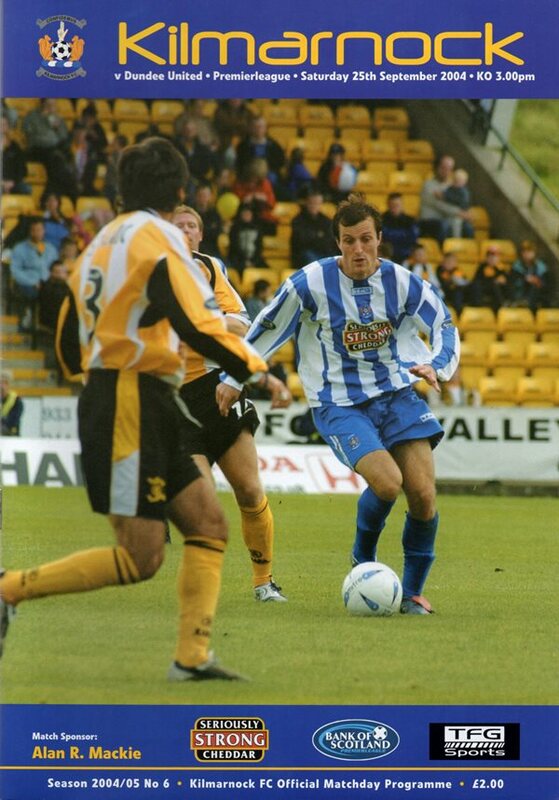 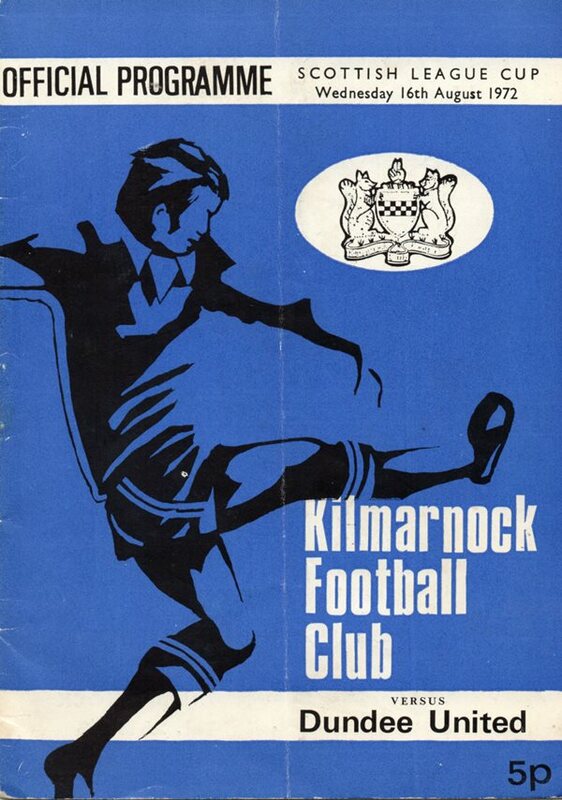 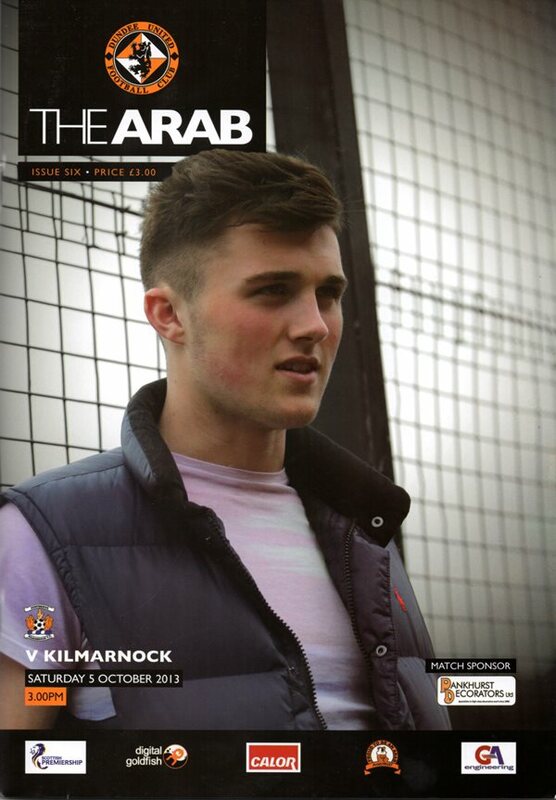 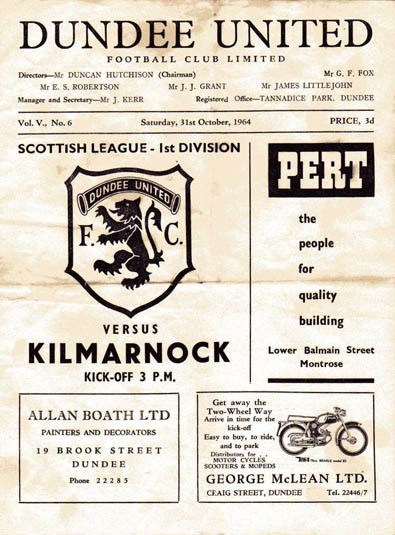 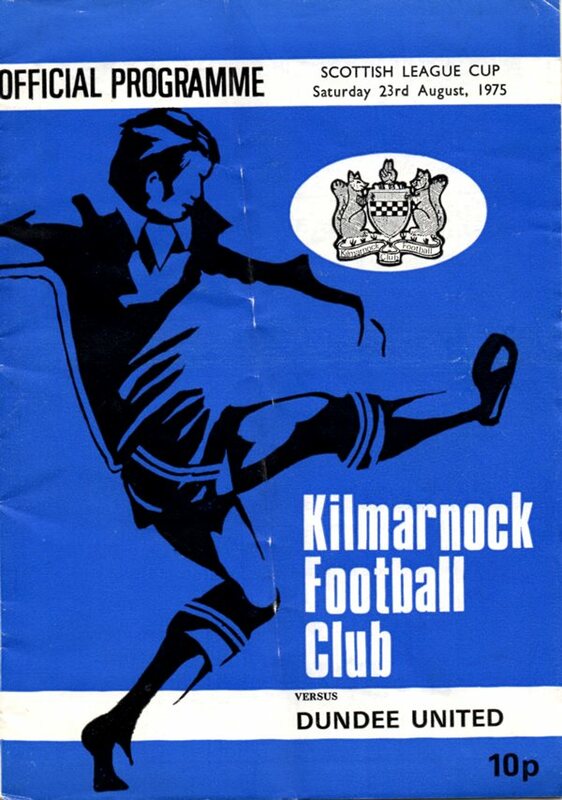 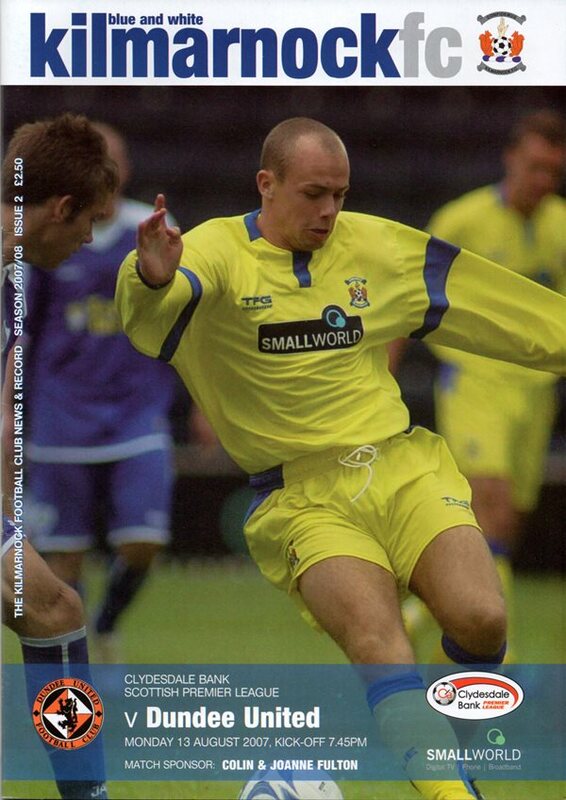 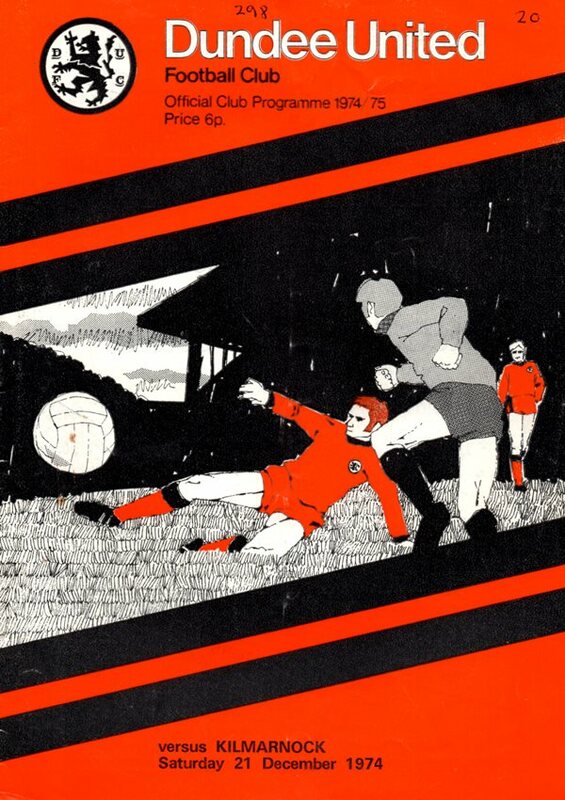 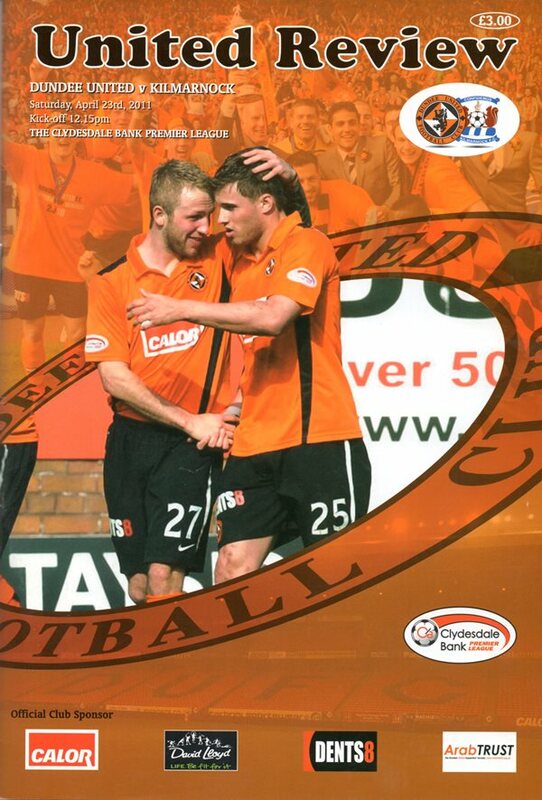 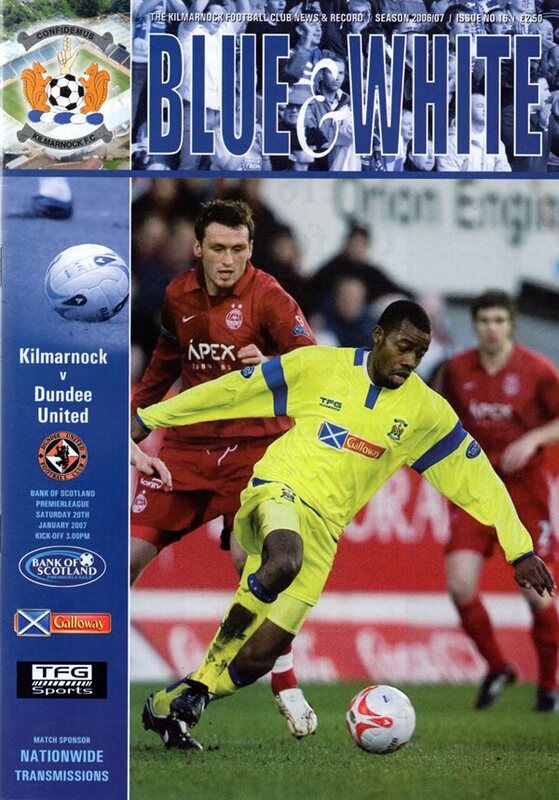 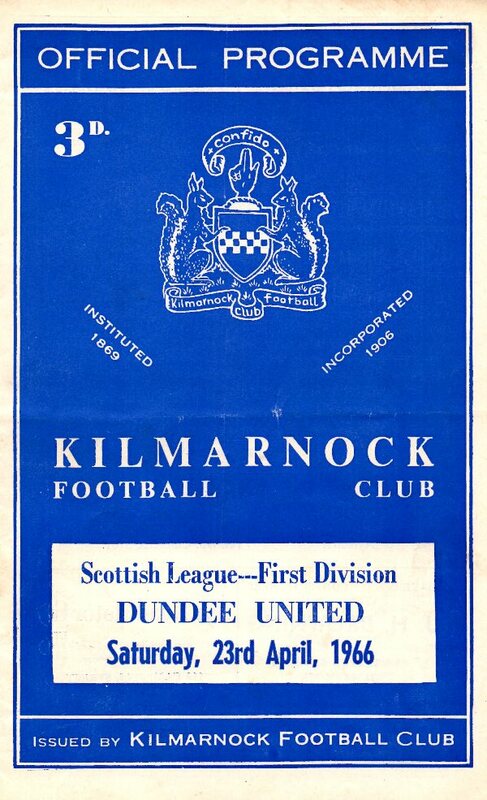 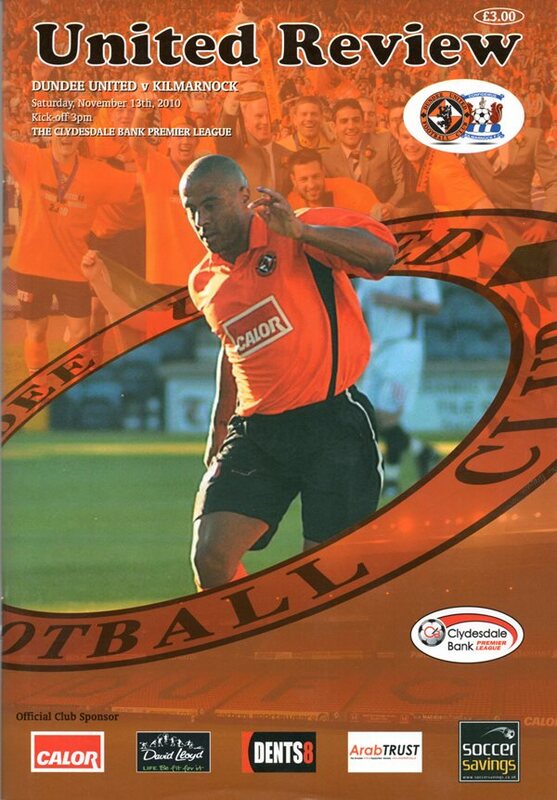 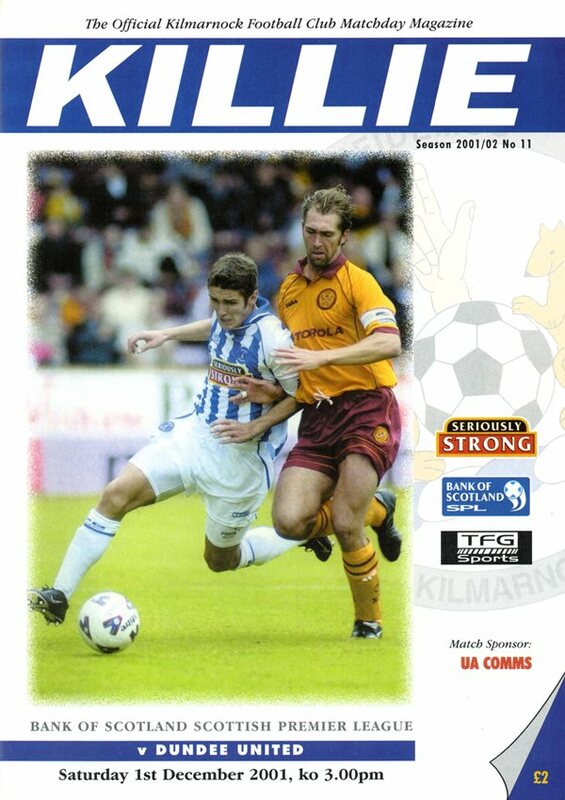 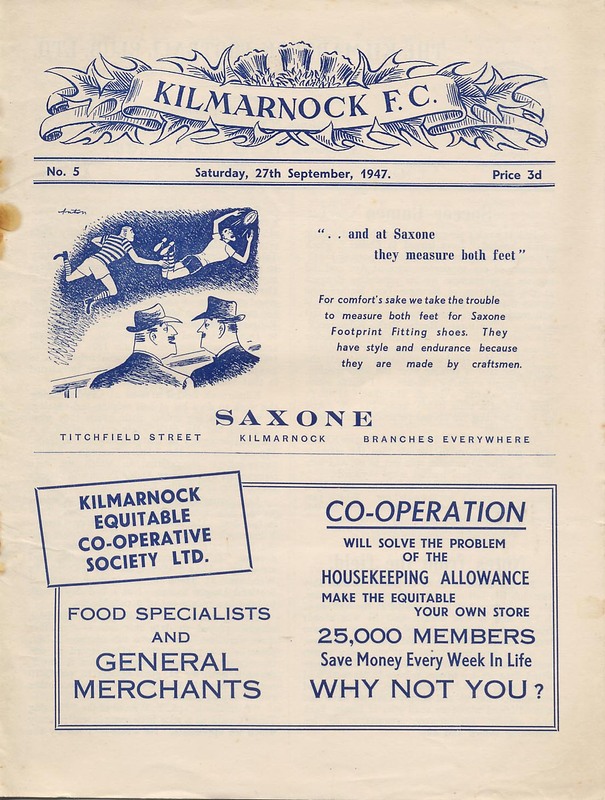 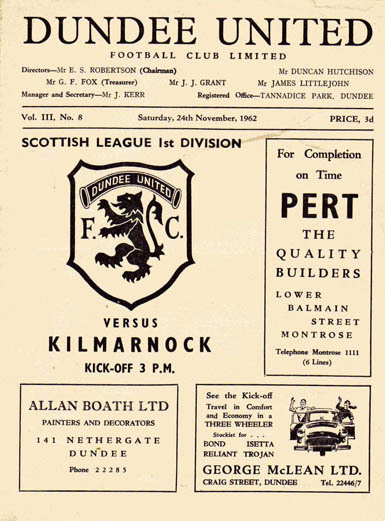 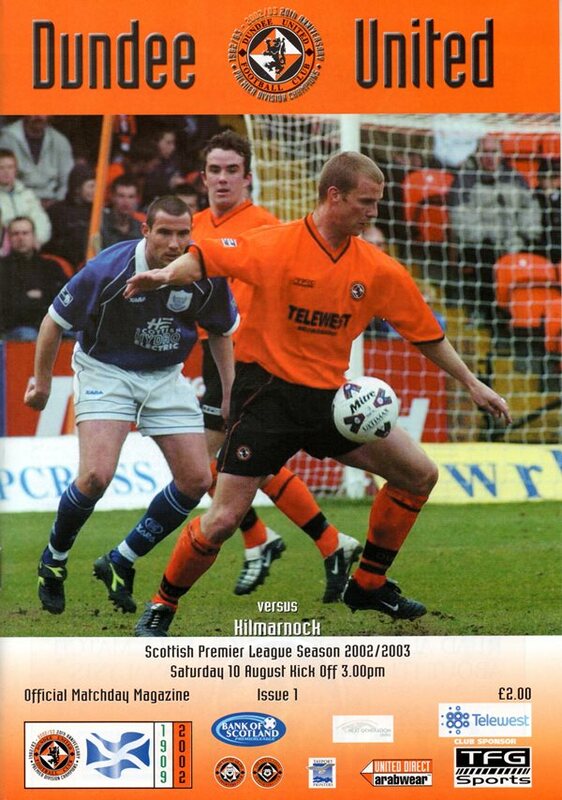 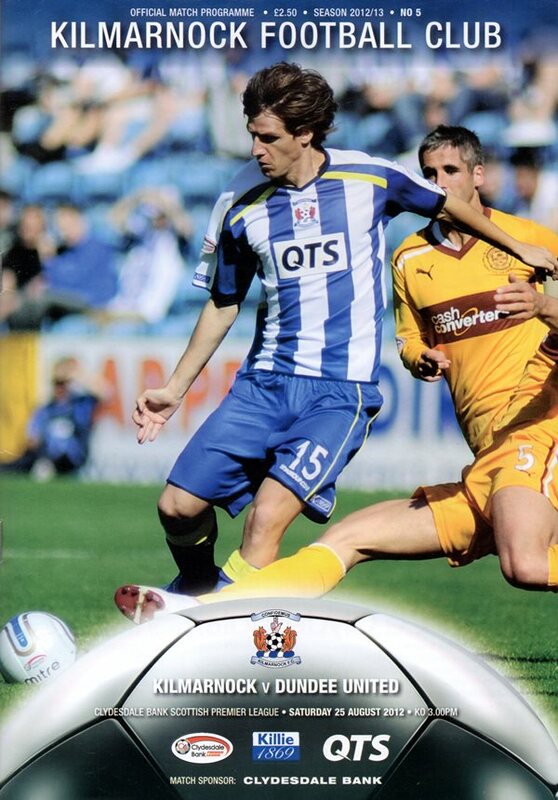 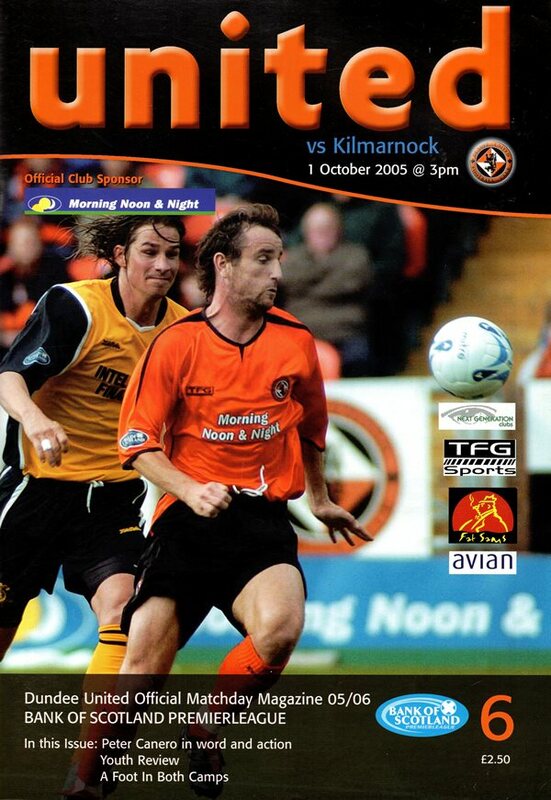 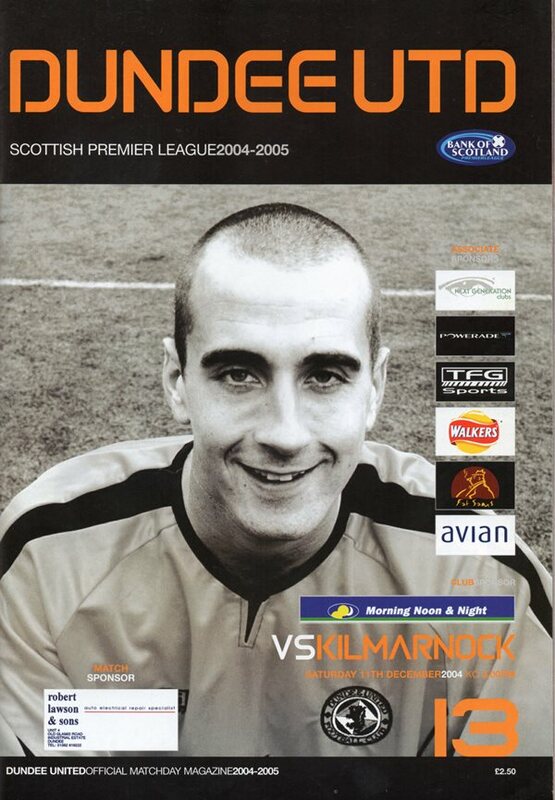 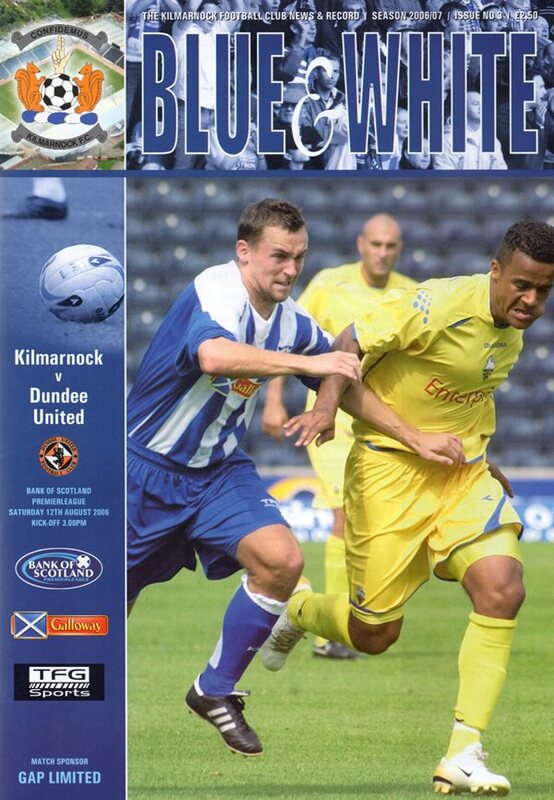 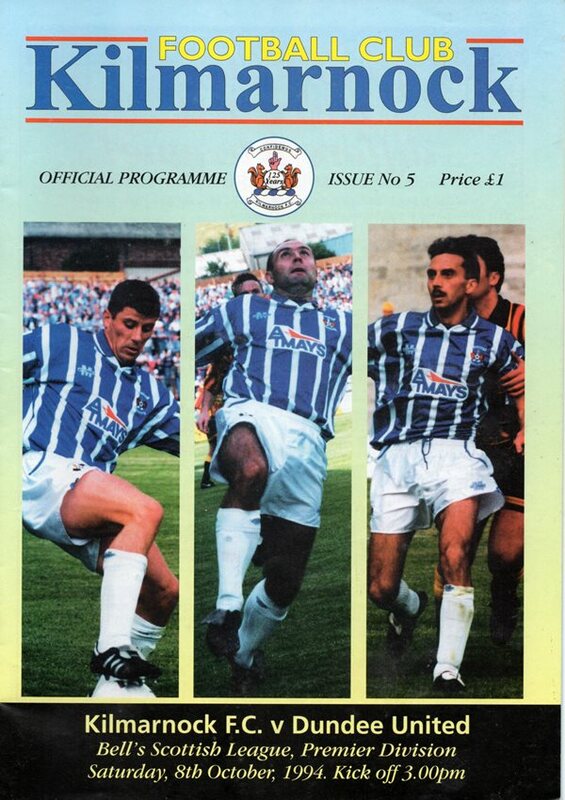 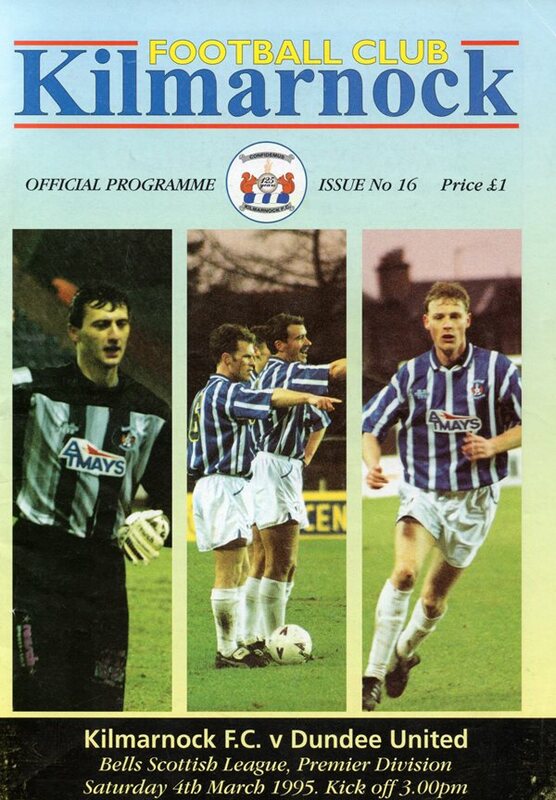 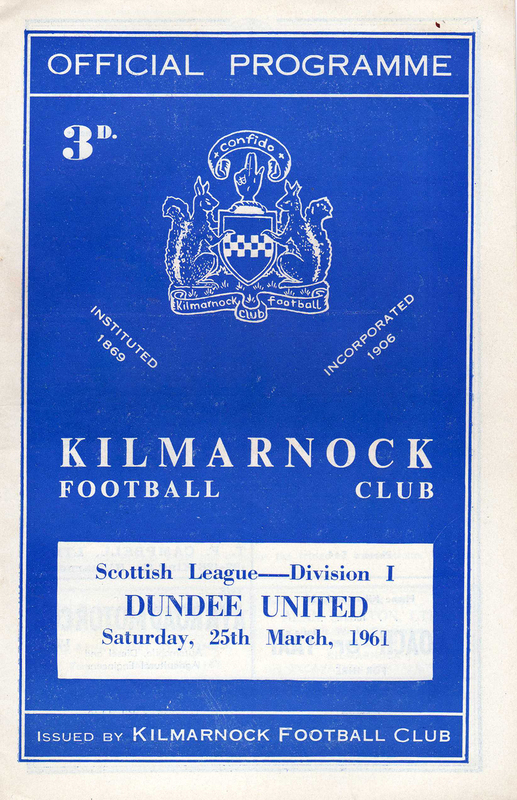 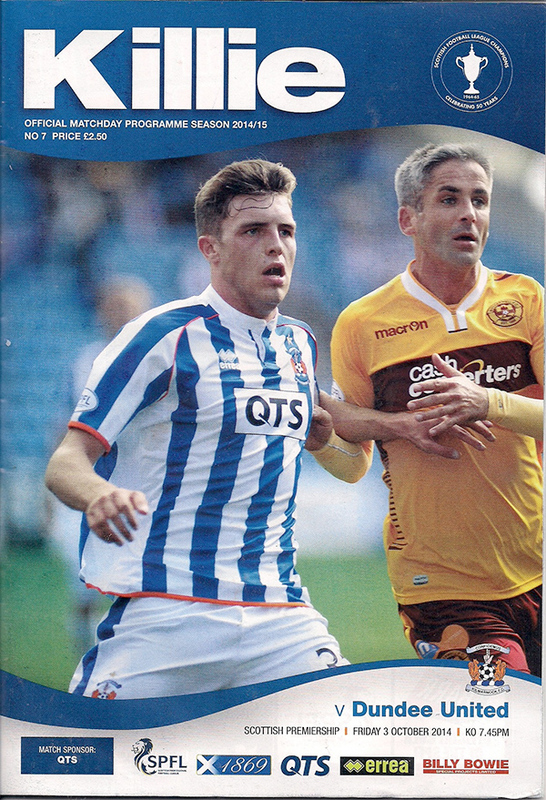 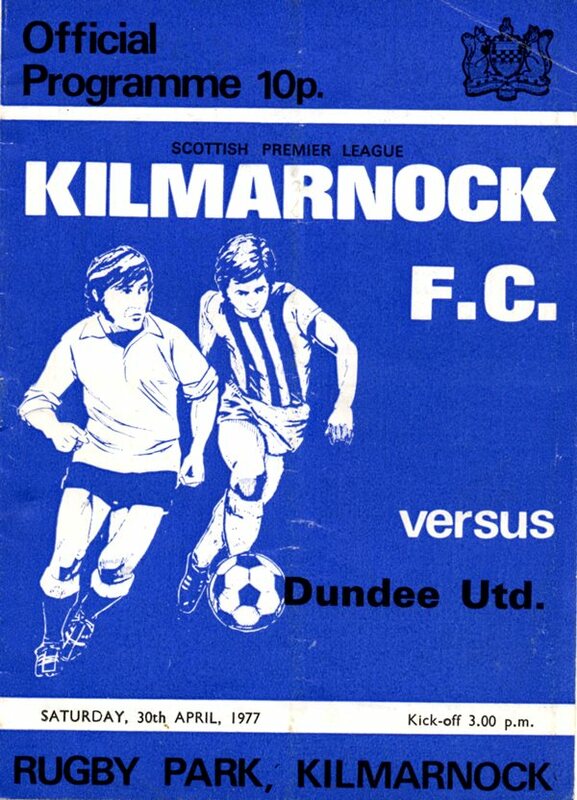 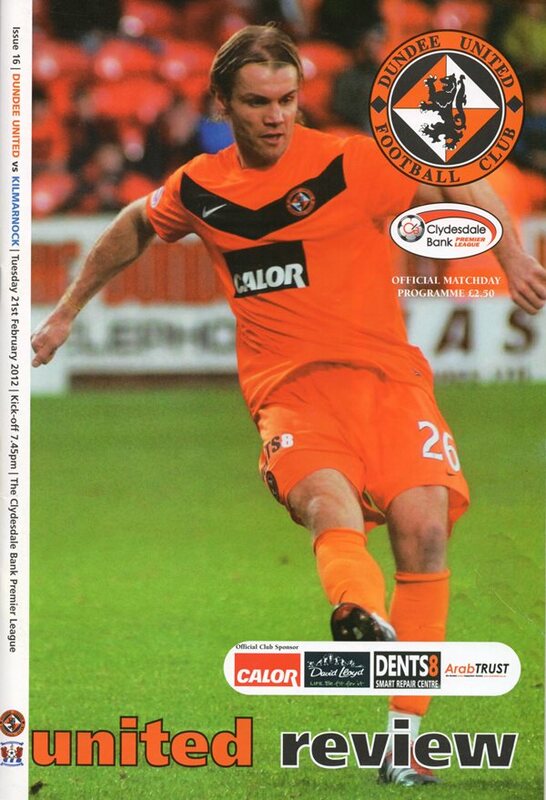 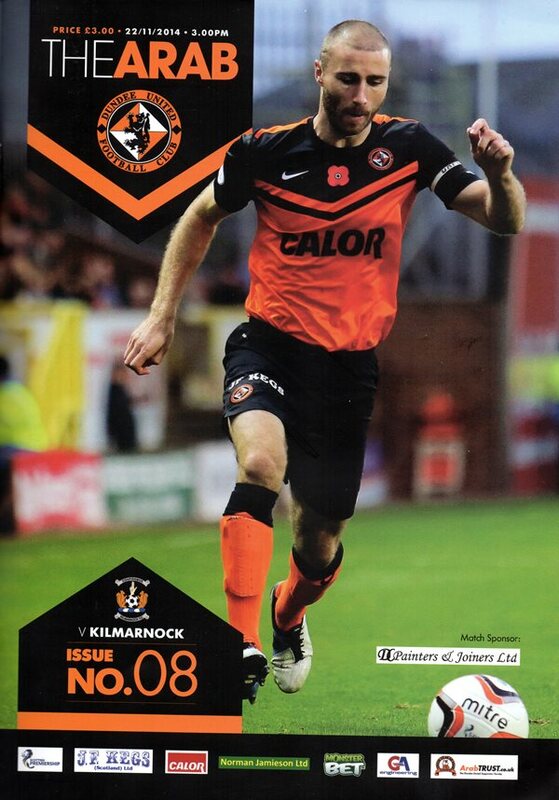 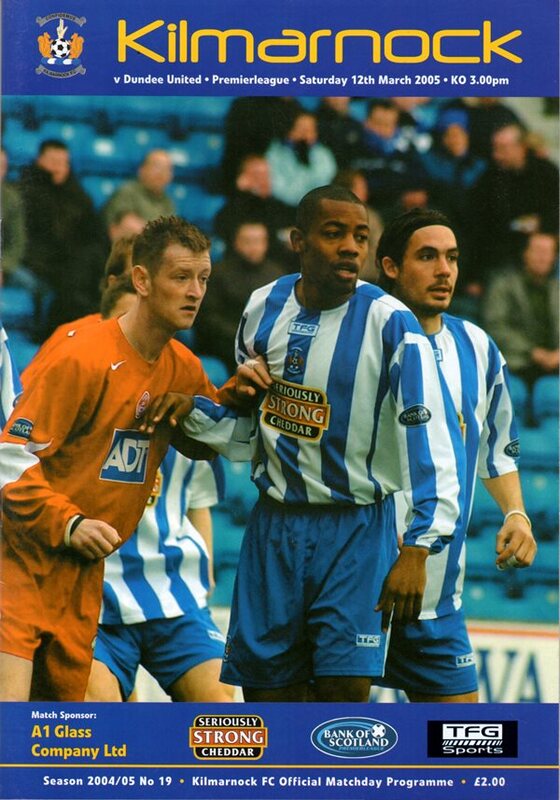 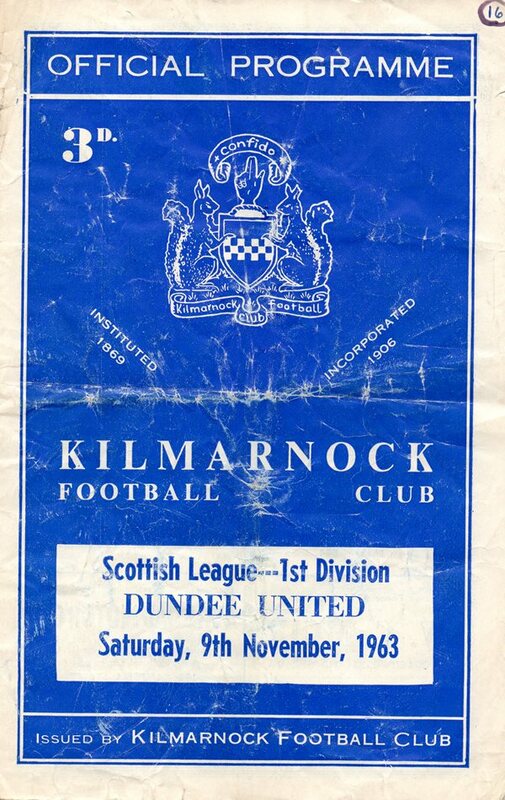 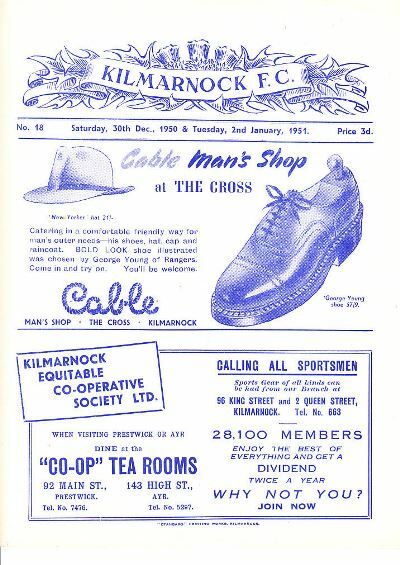 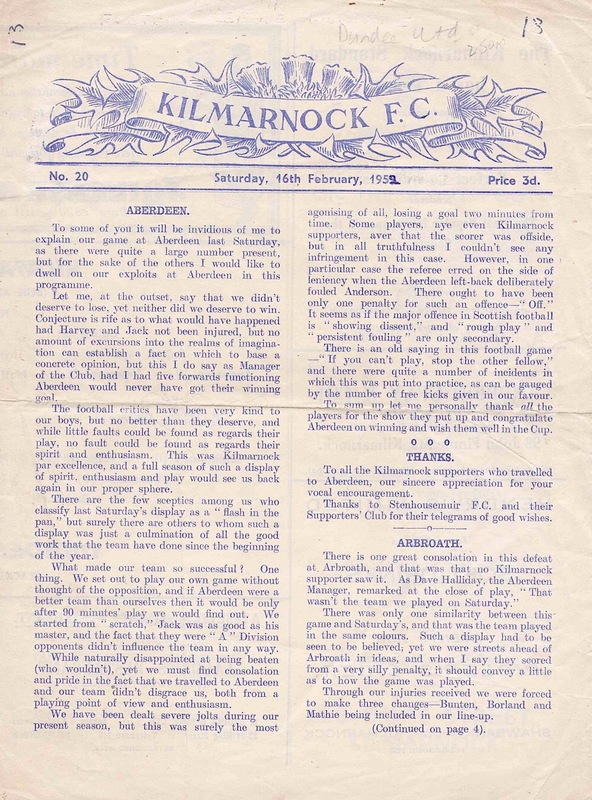 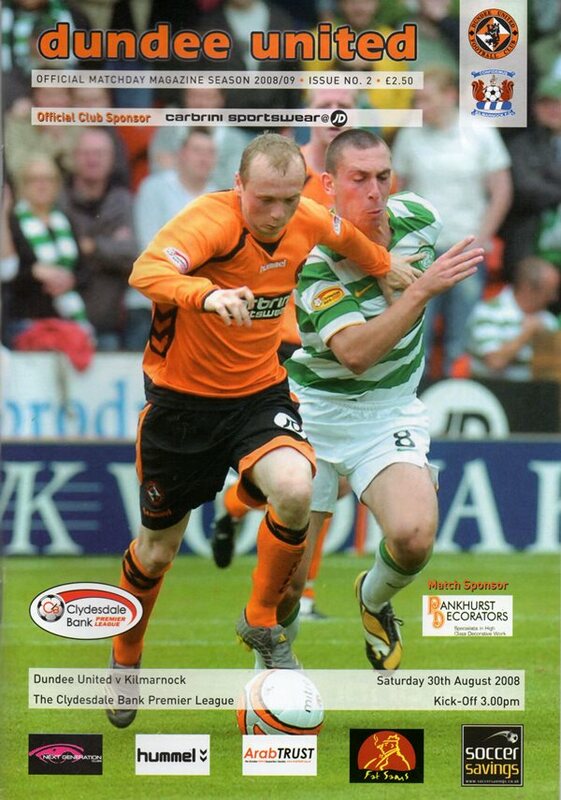 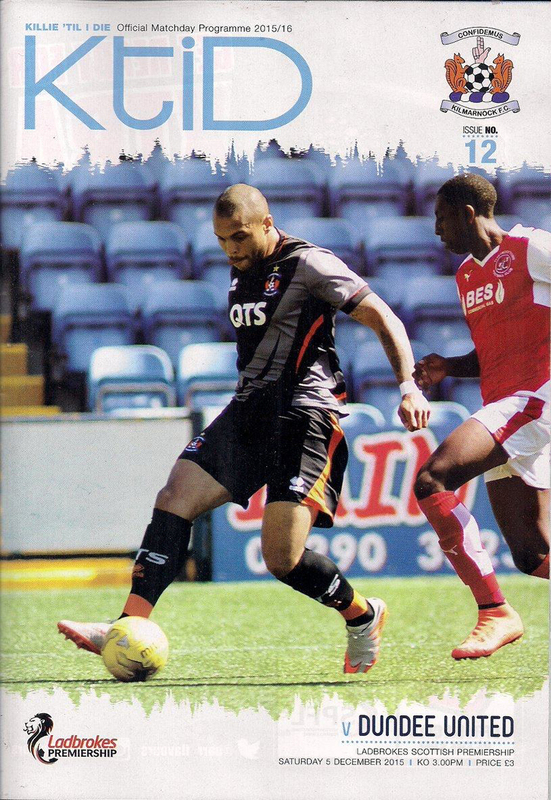 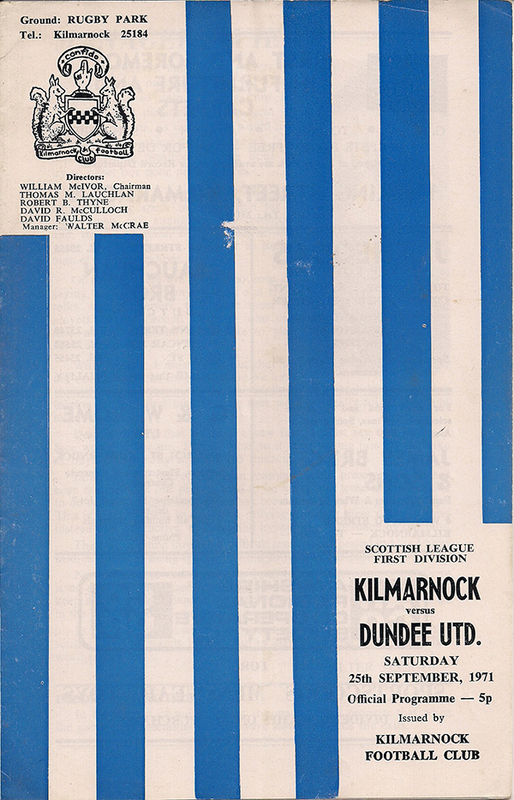 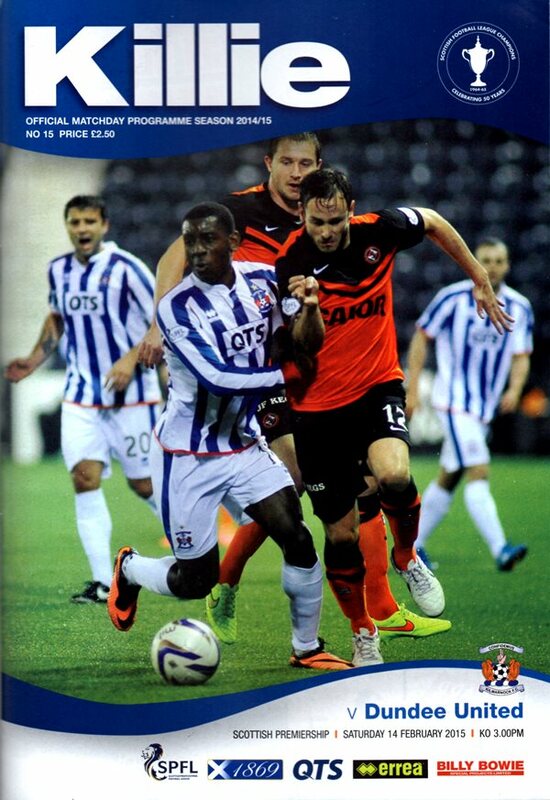 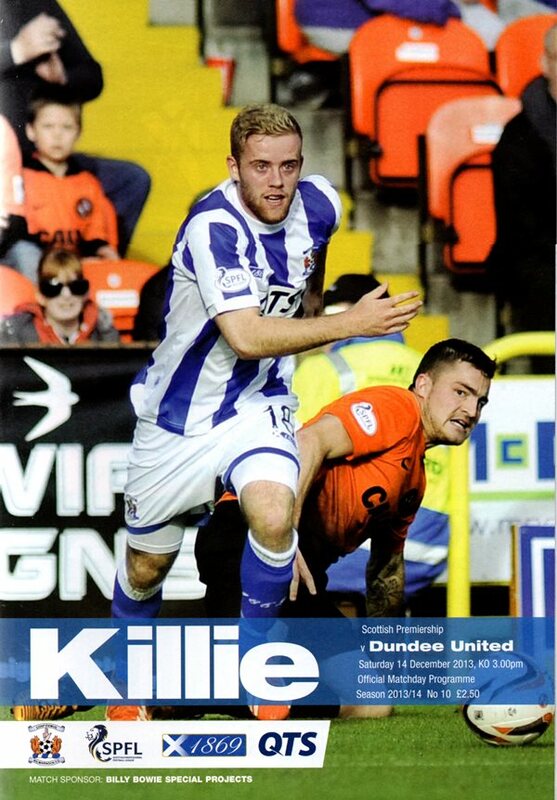 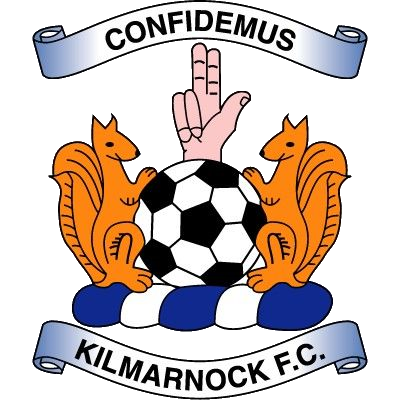 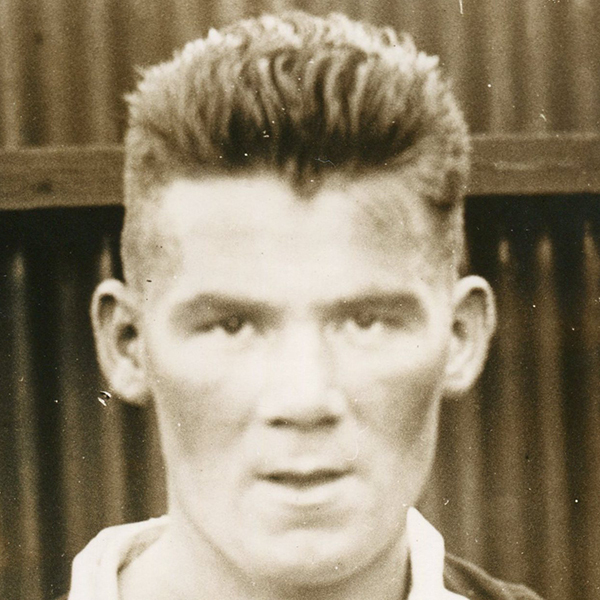 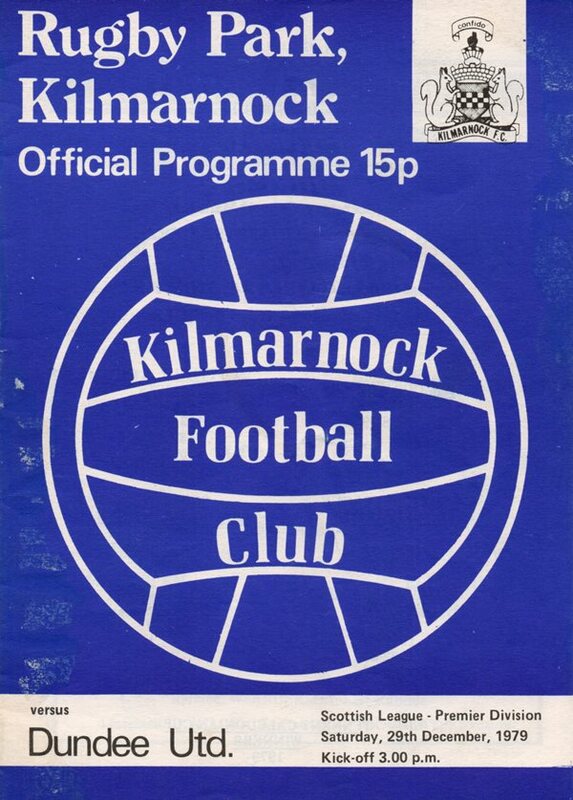 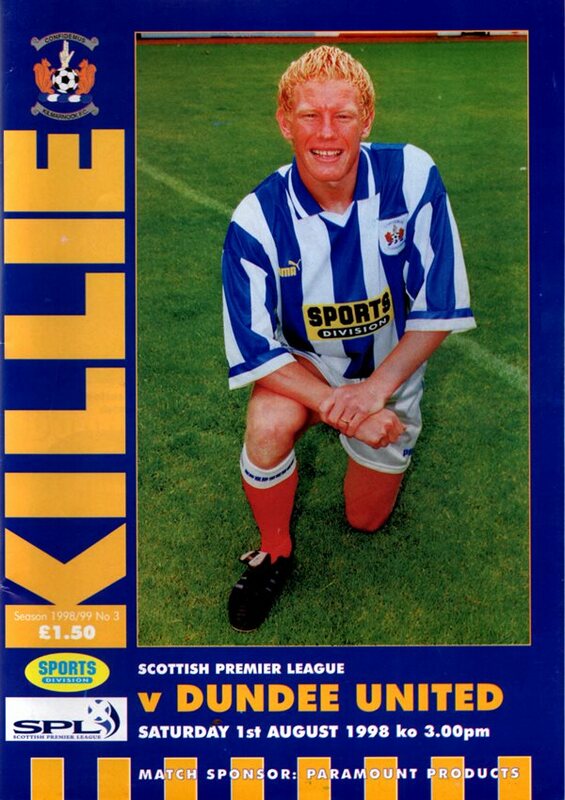 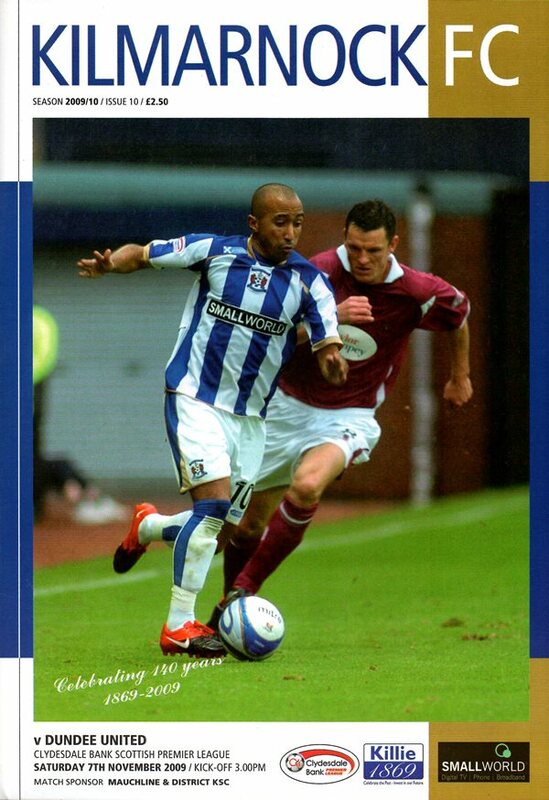 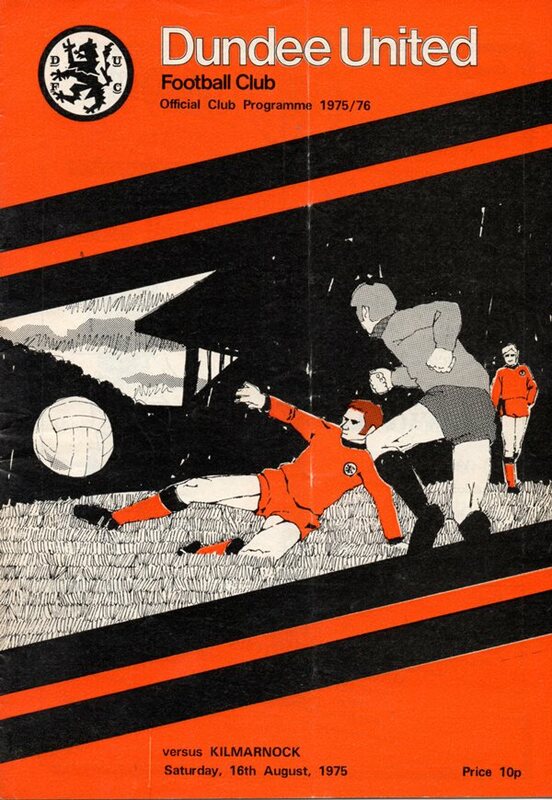 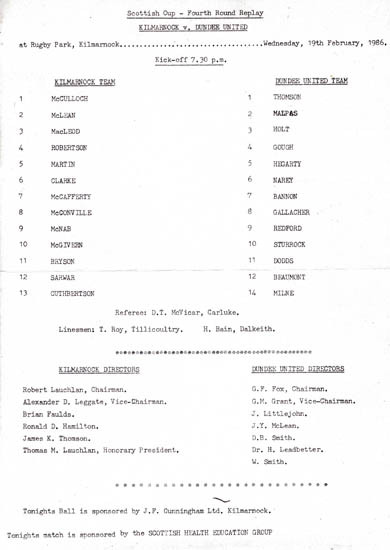 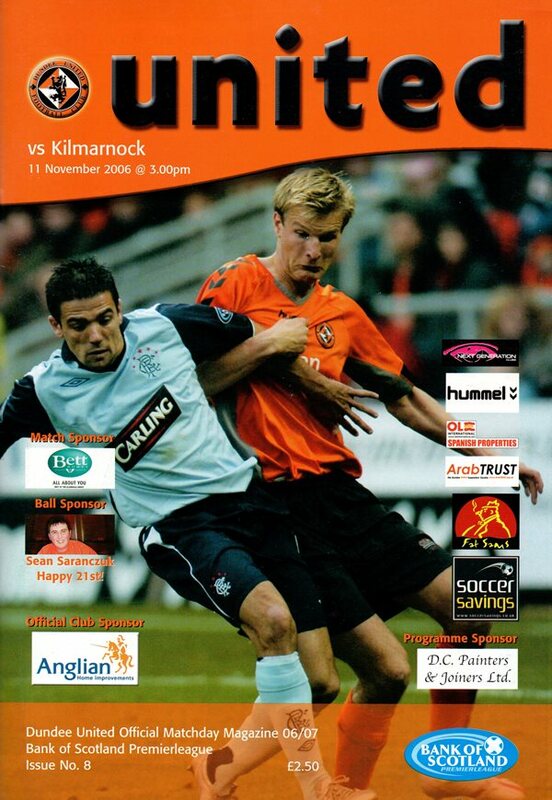 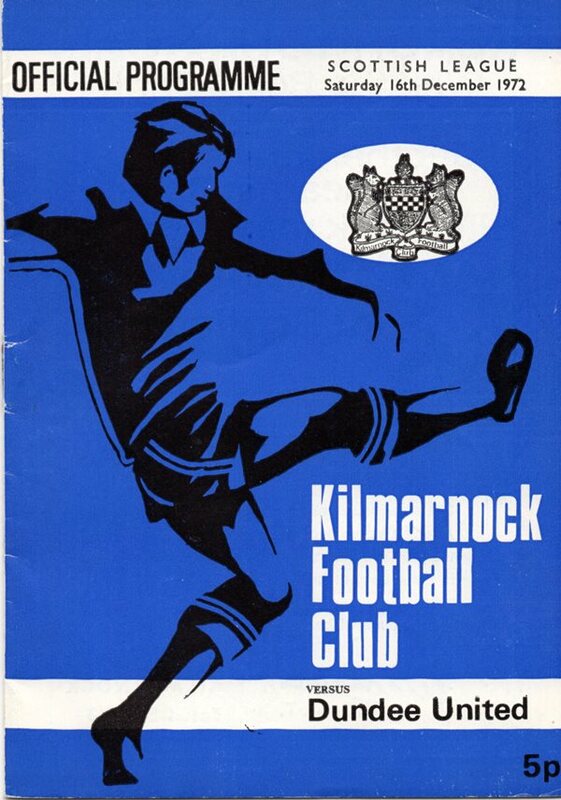 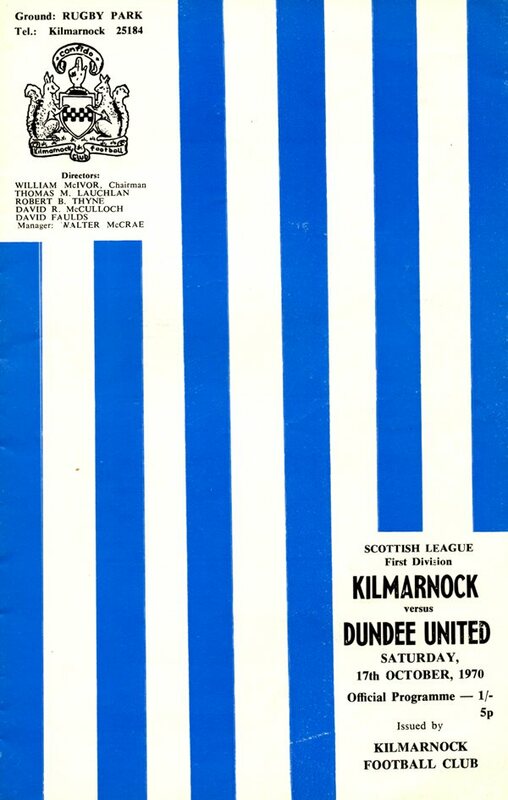 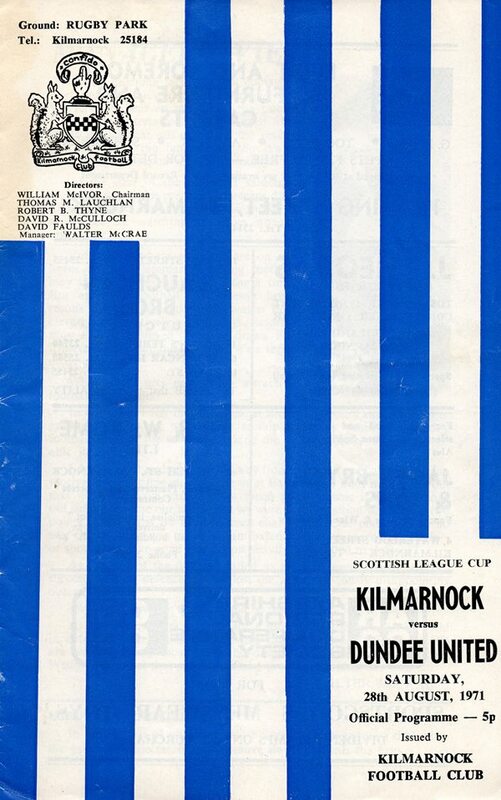 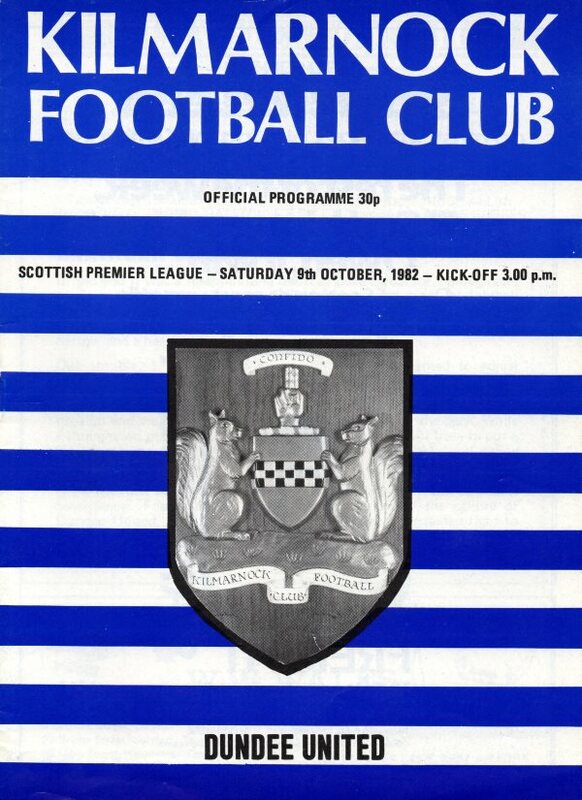 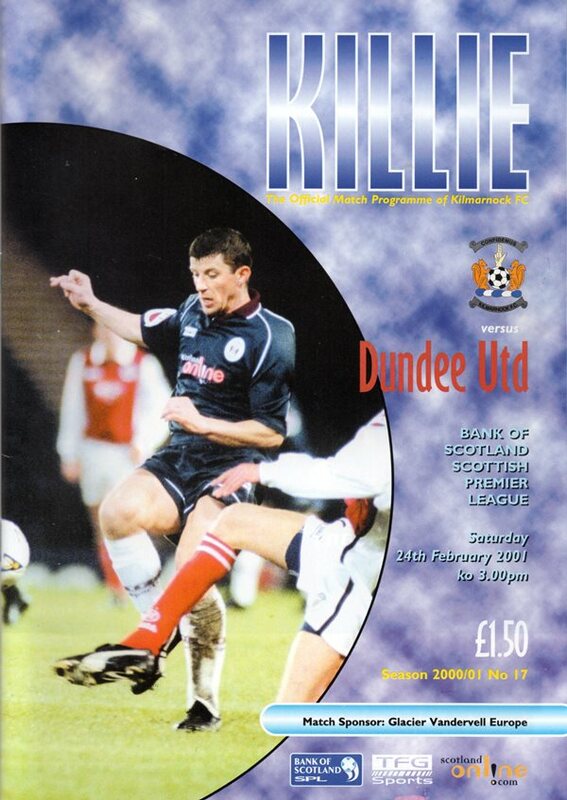 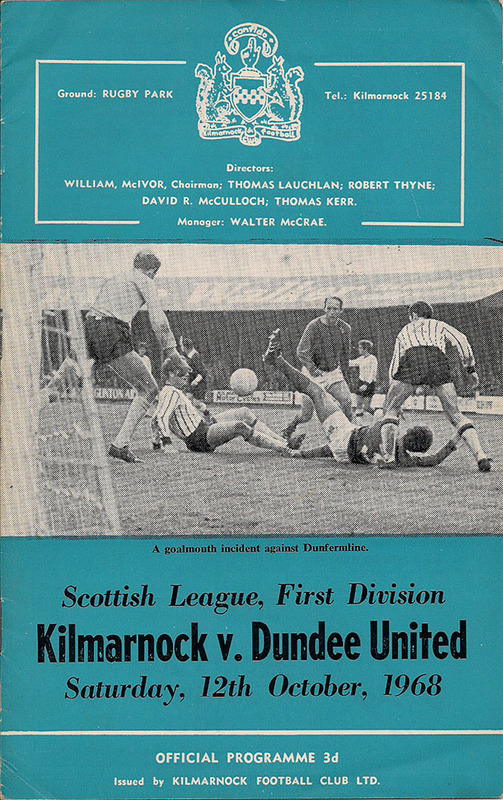 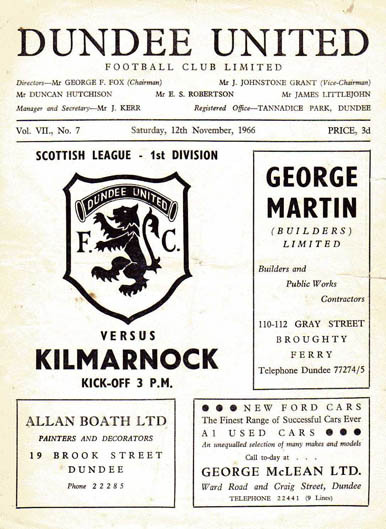 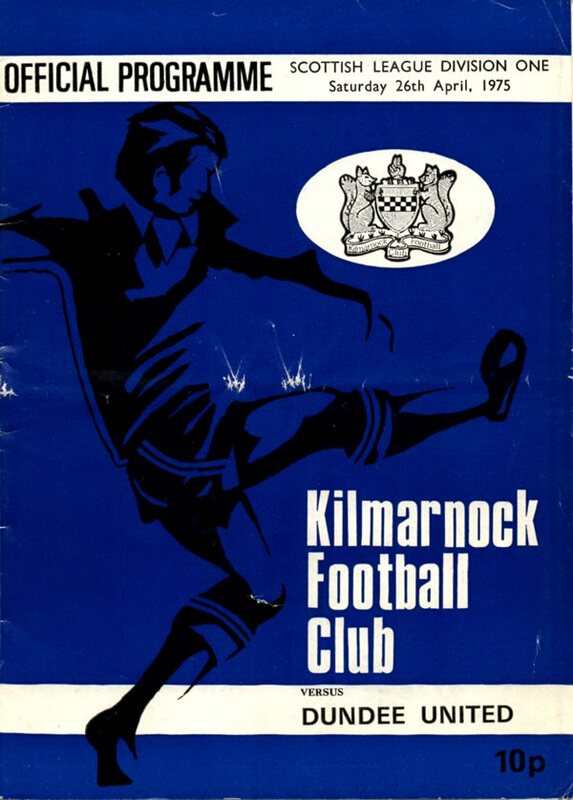 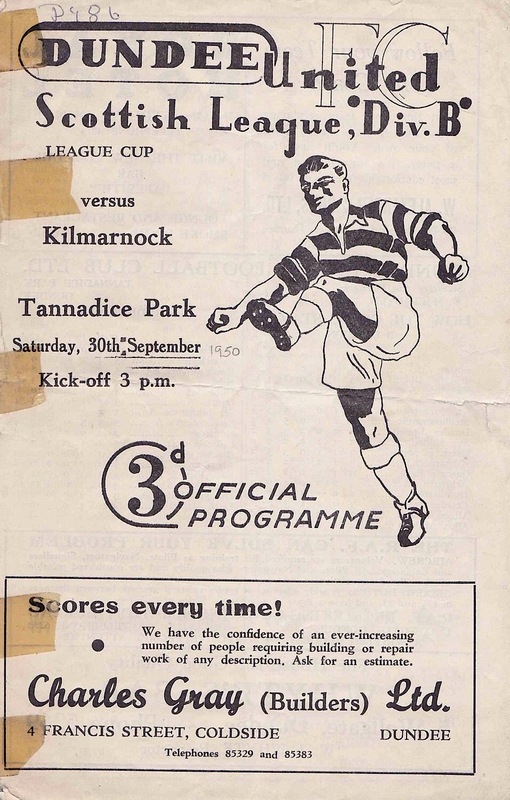 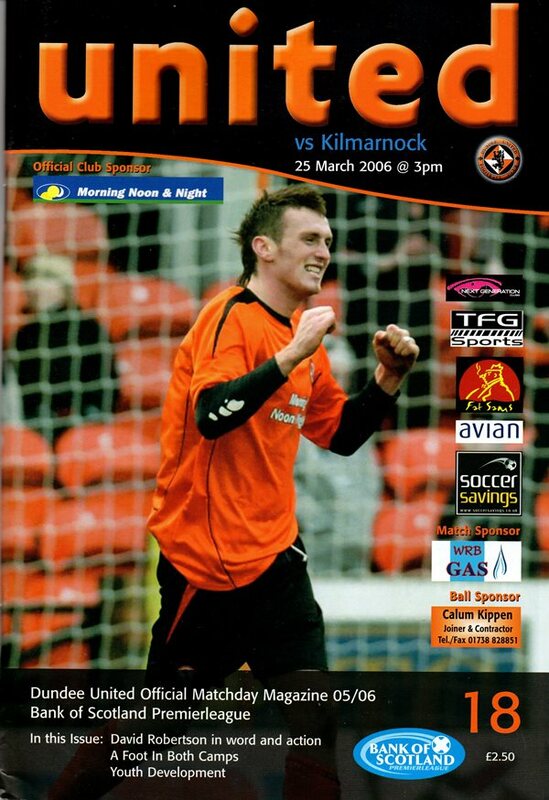 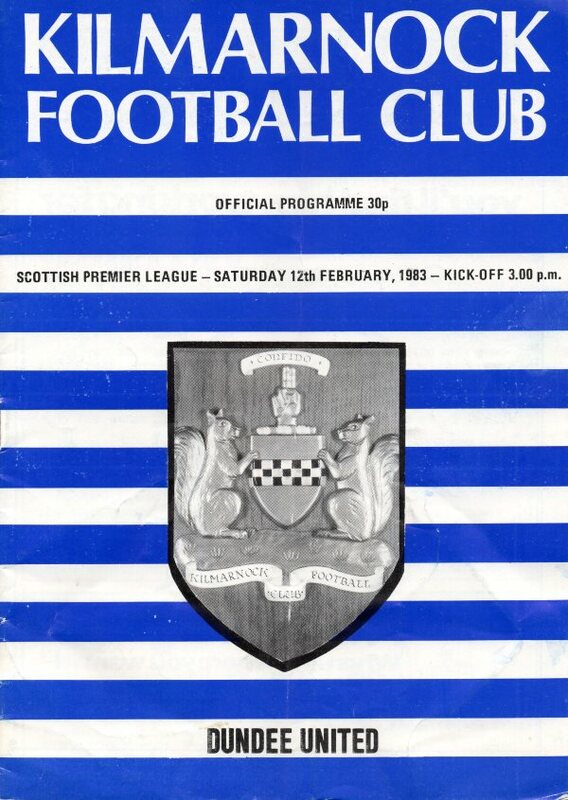 The clubs met again after World War II, when both competed in Division B until Kilmarnock's promotion in 1954. 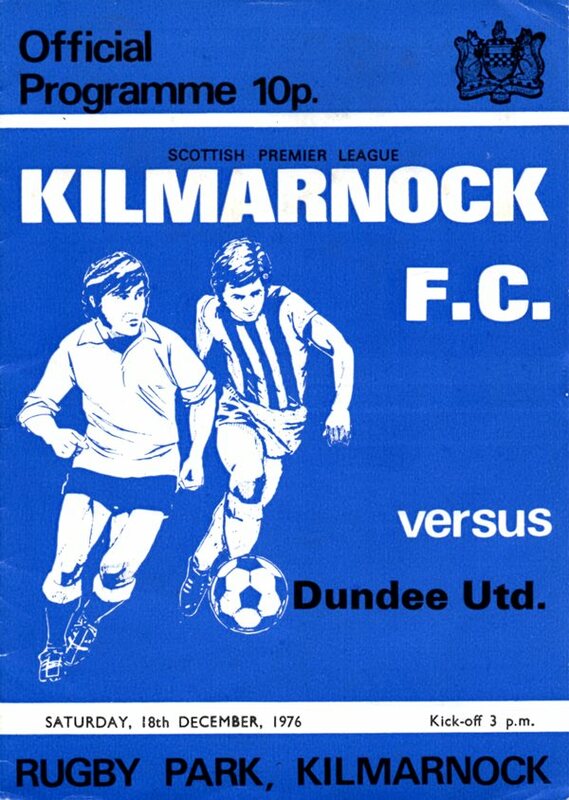 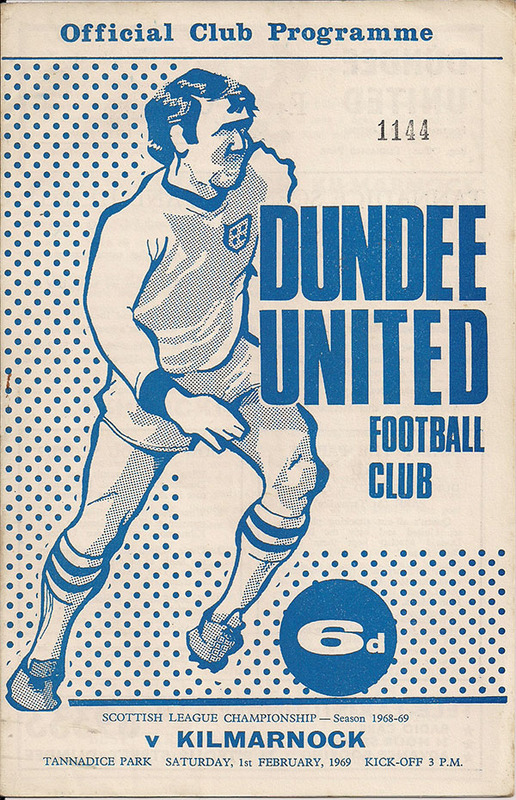 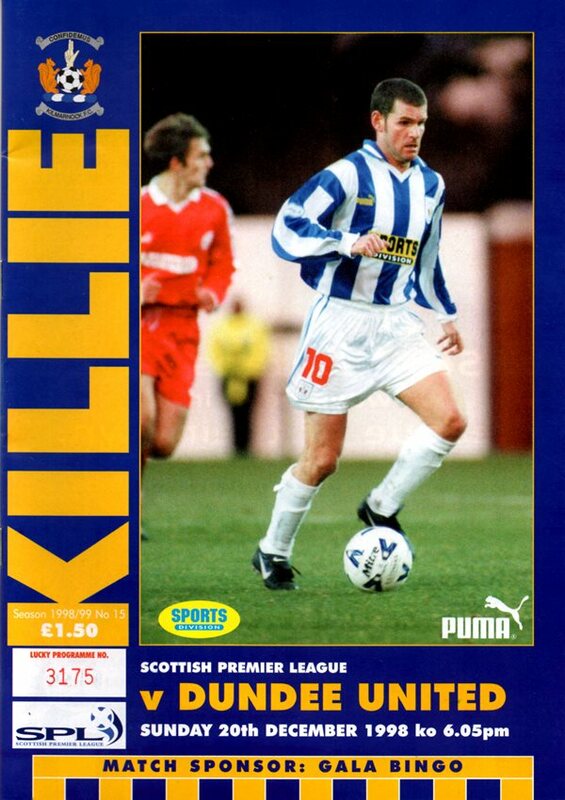 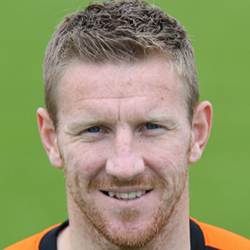 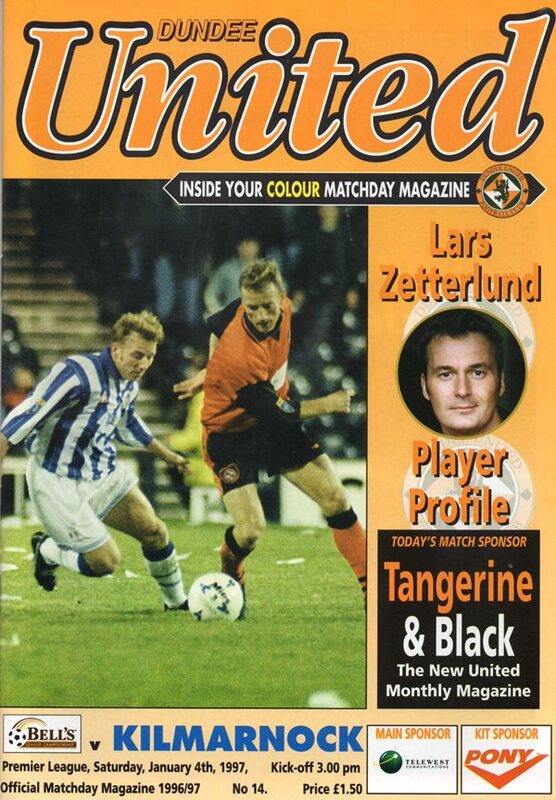 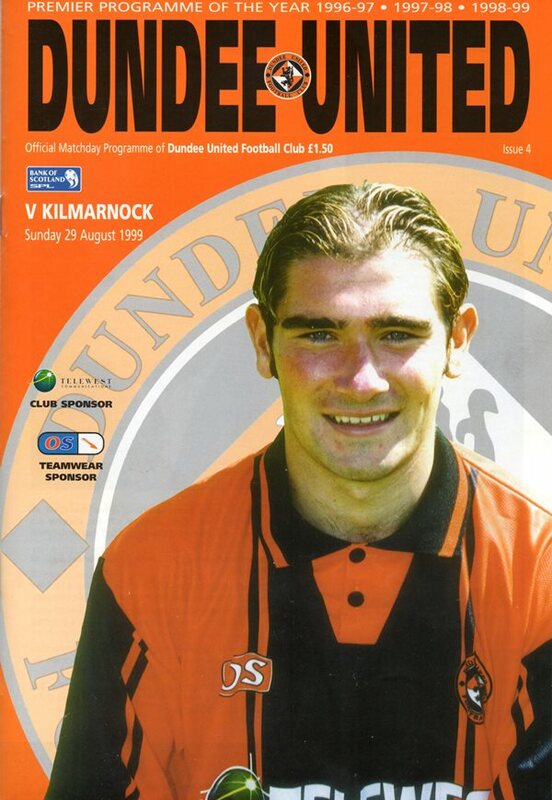 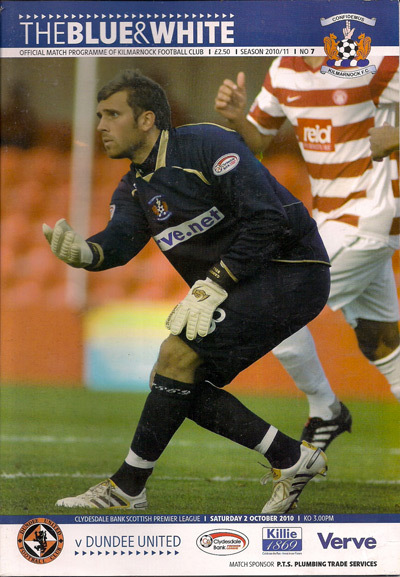 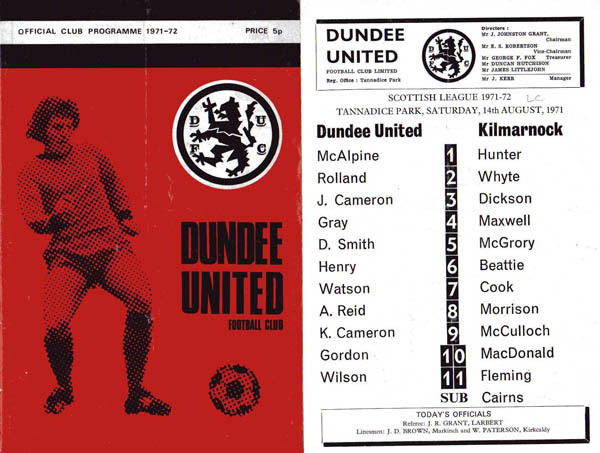 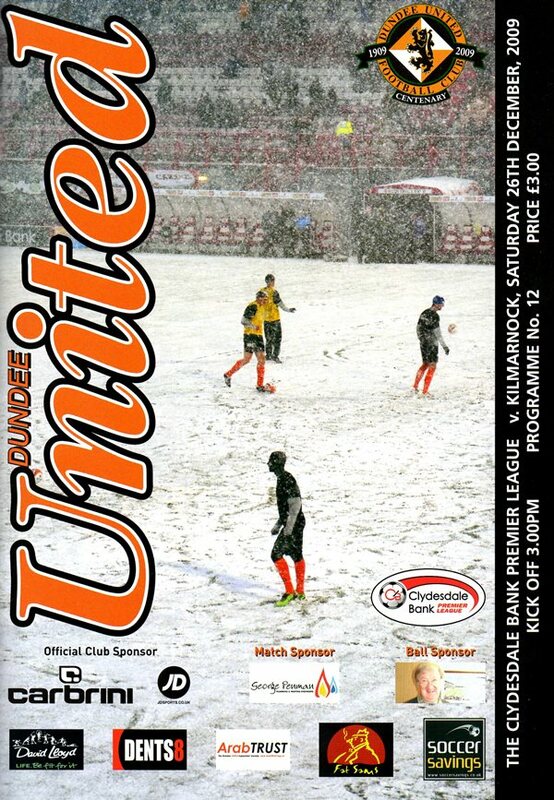 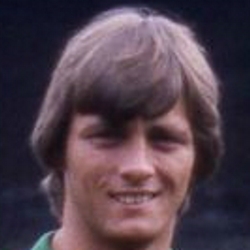 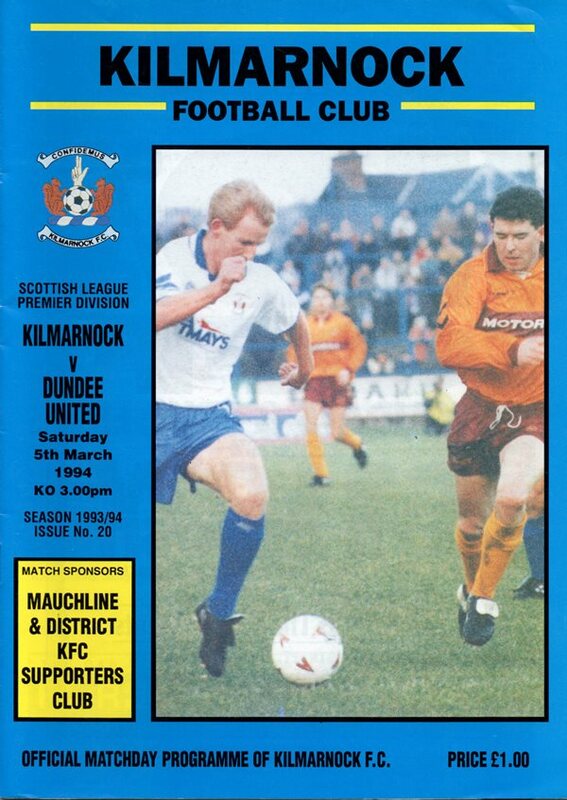 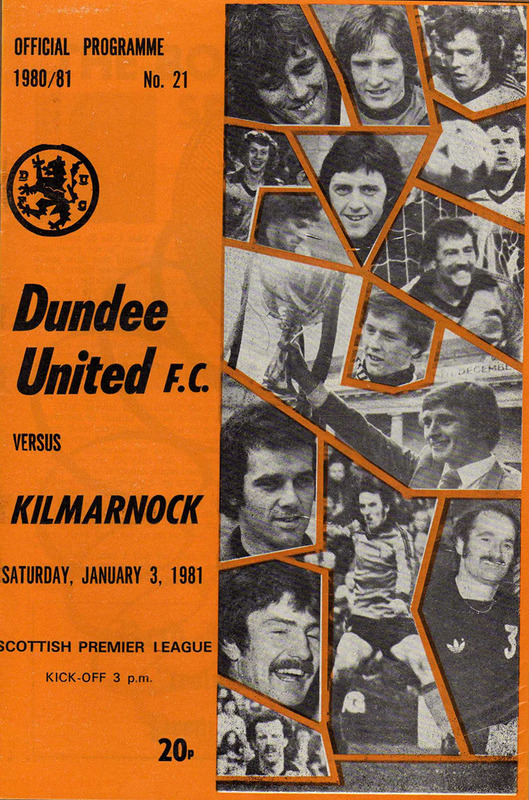 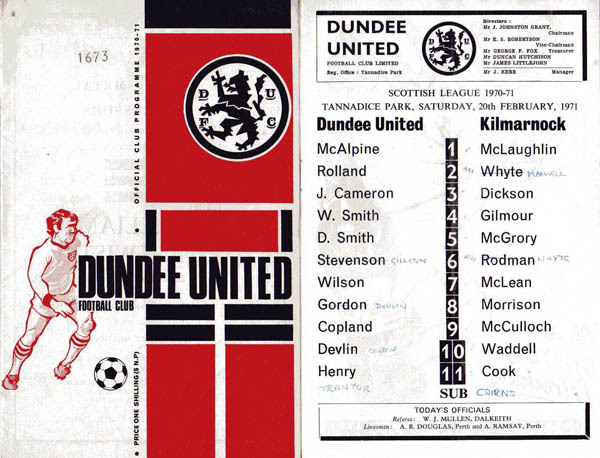 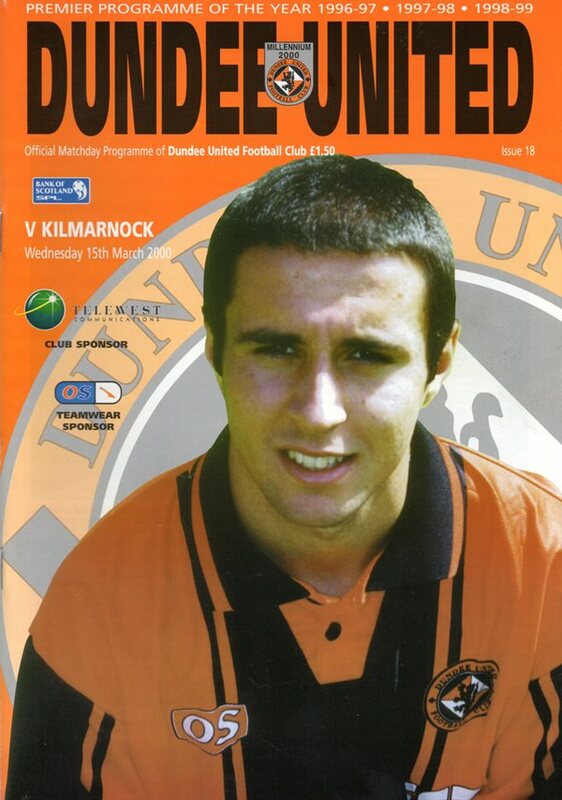 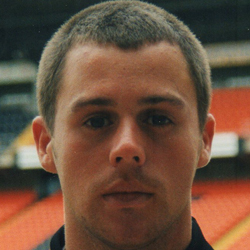 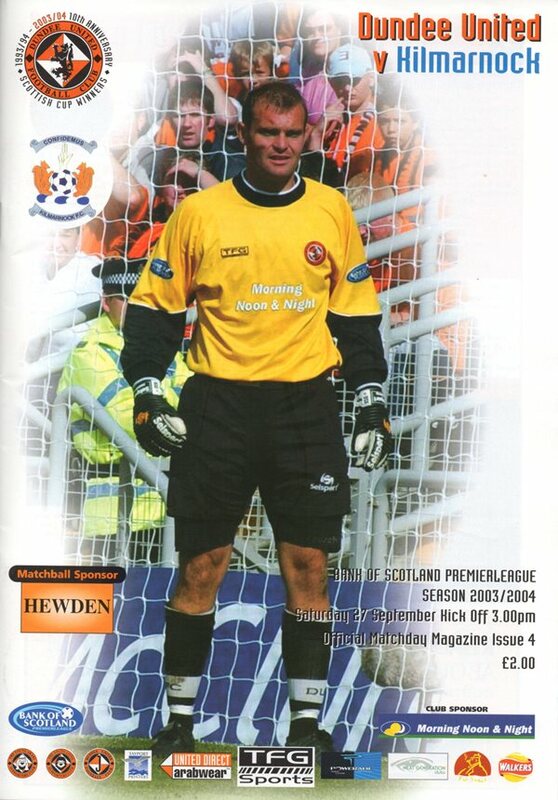 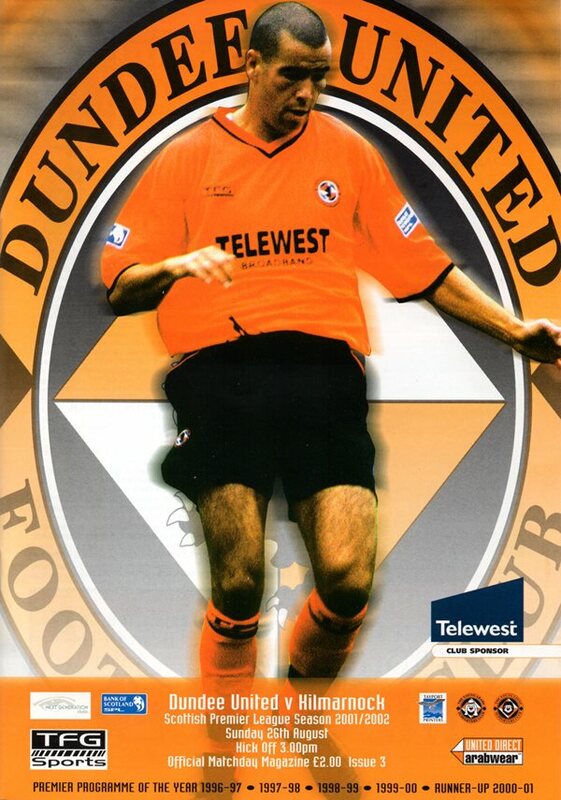 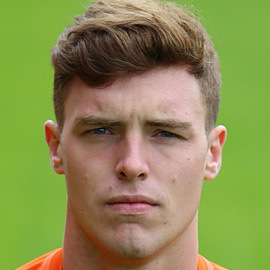 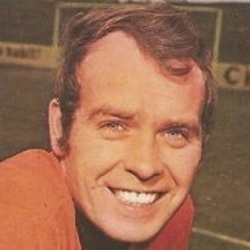 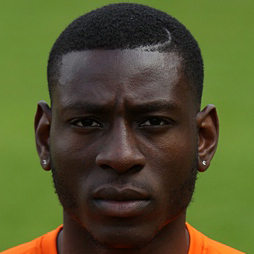 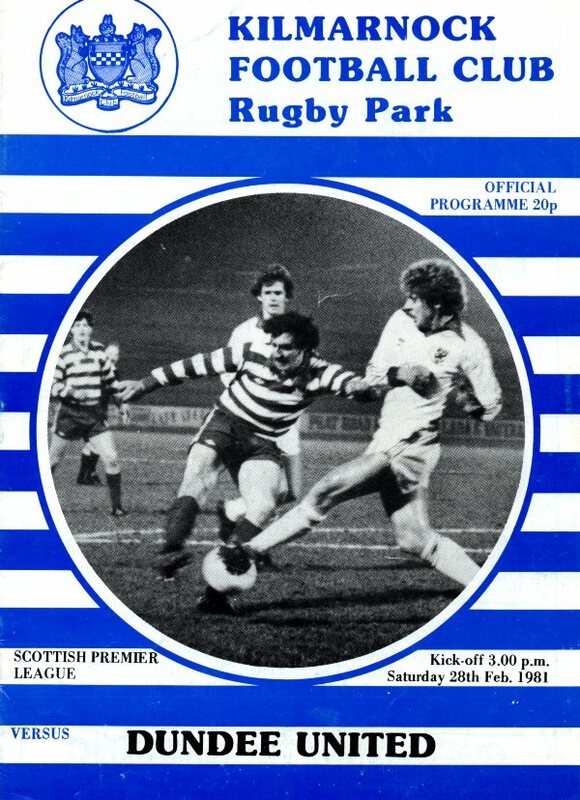 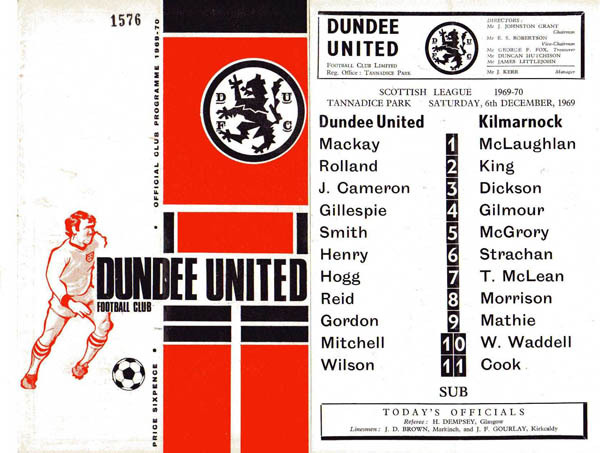 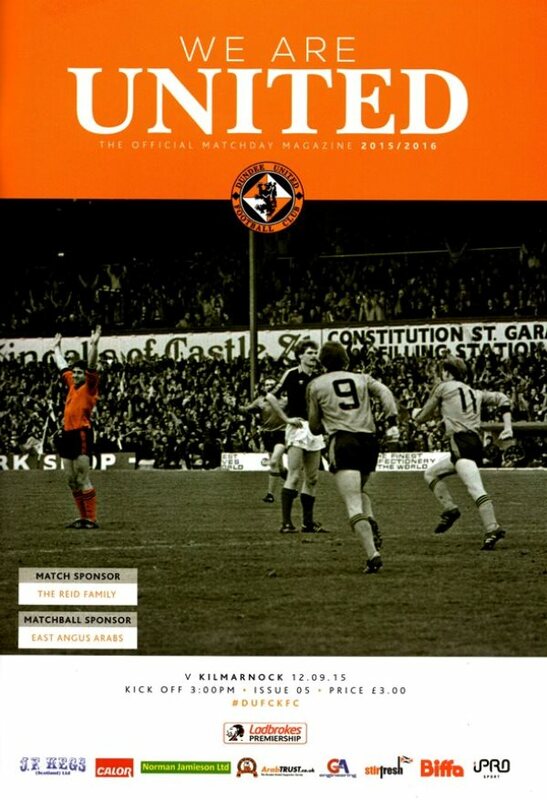 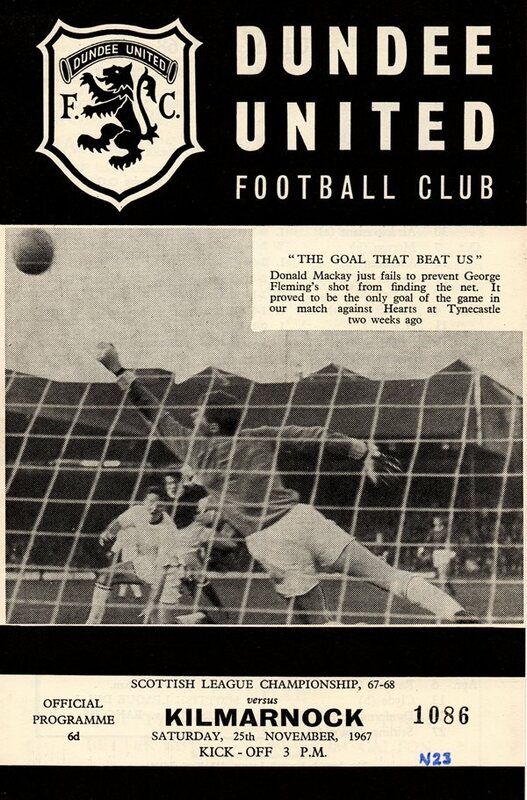 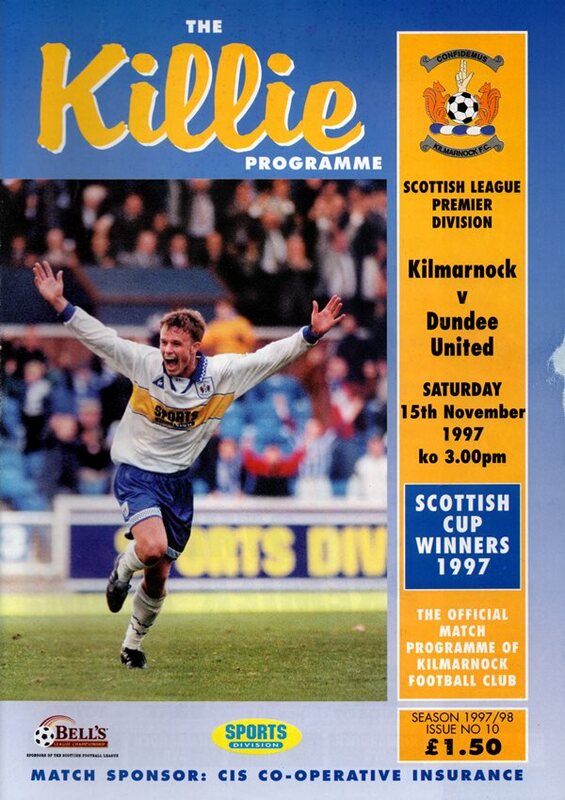 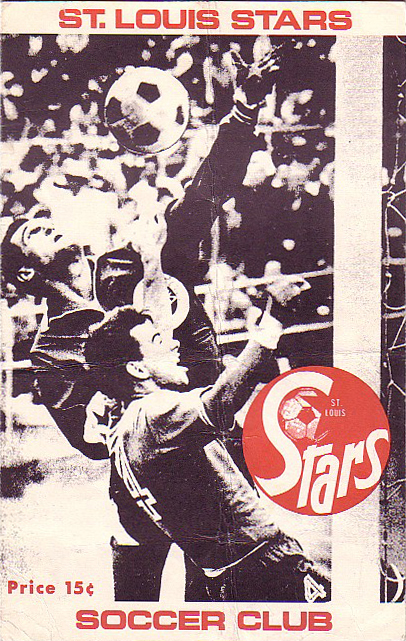 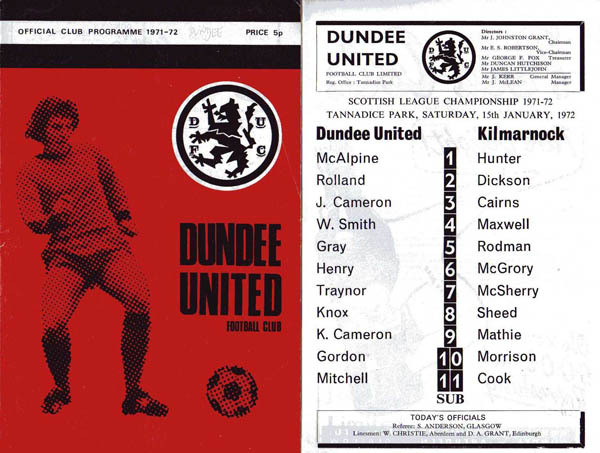 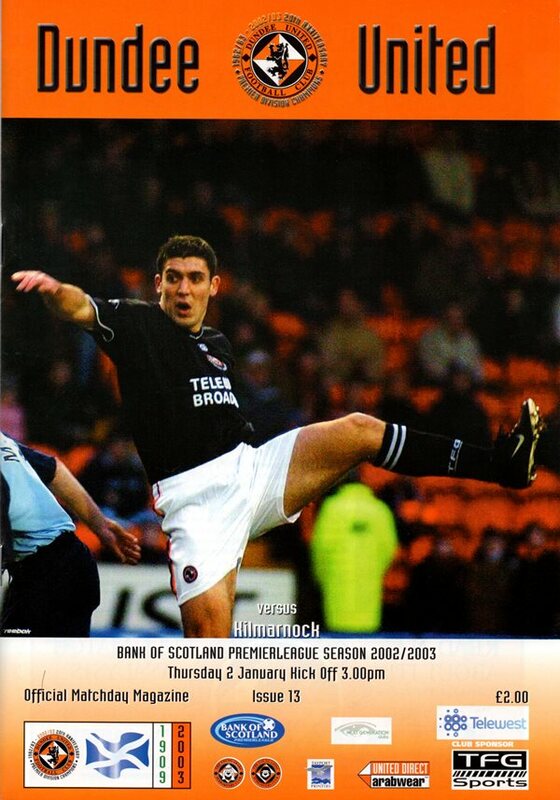 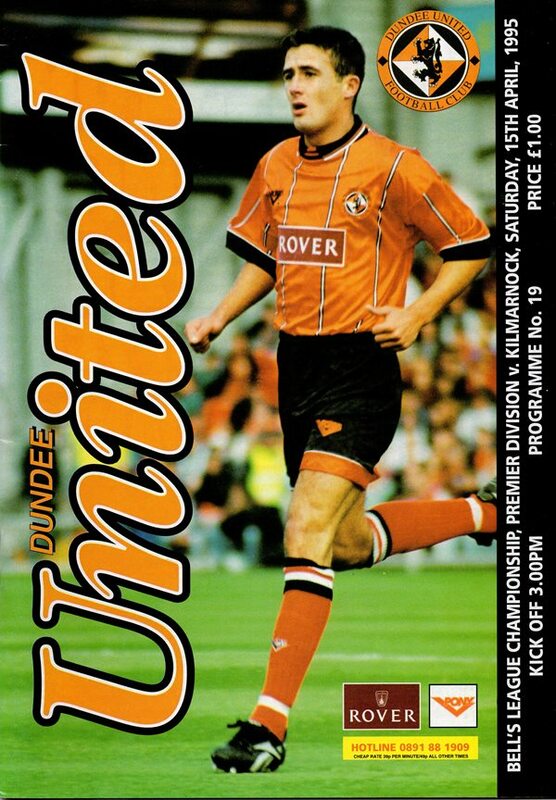 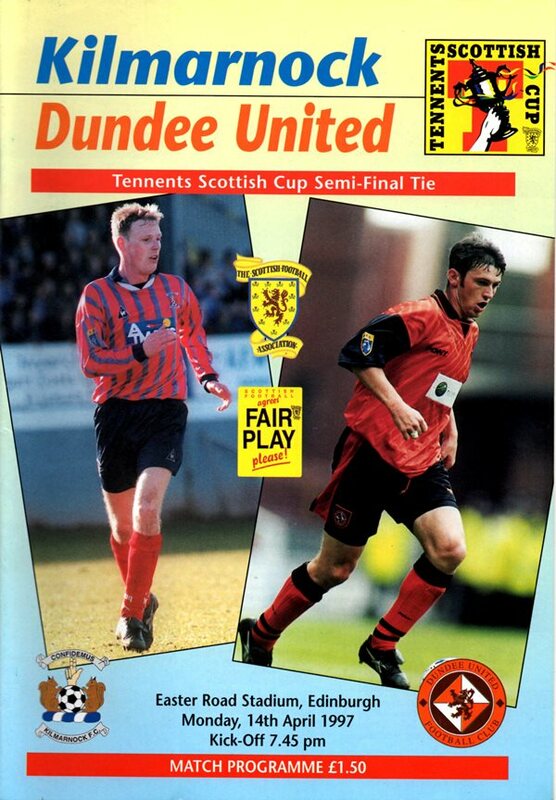 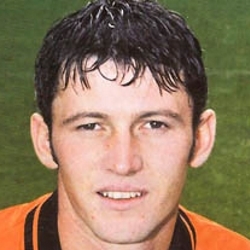 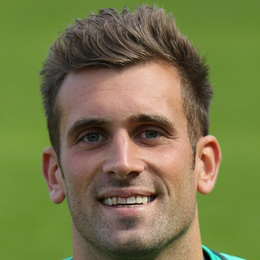 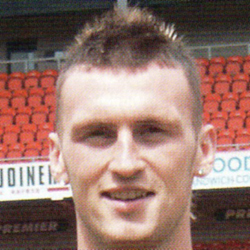 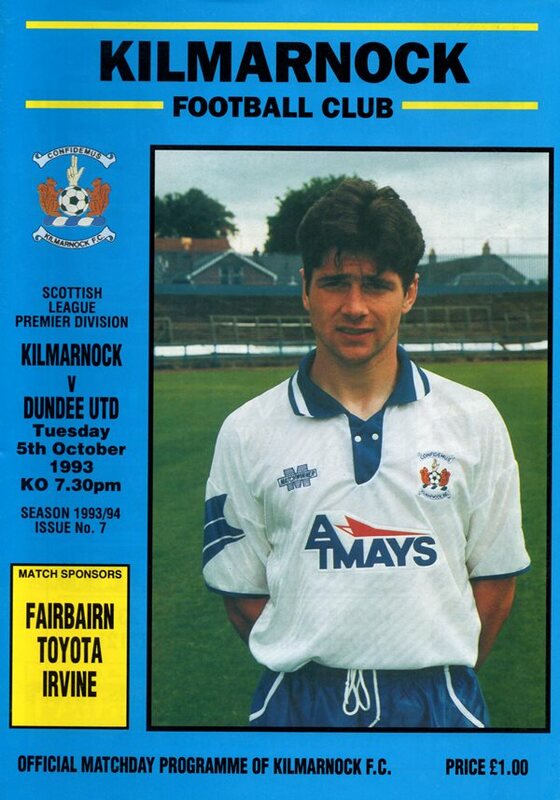 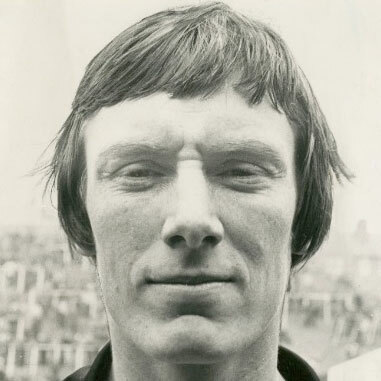 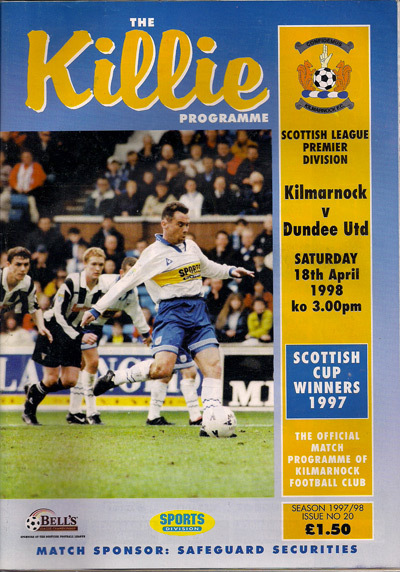 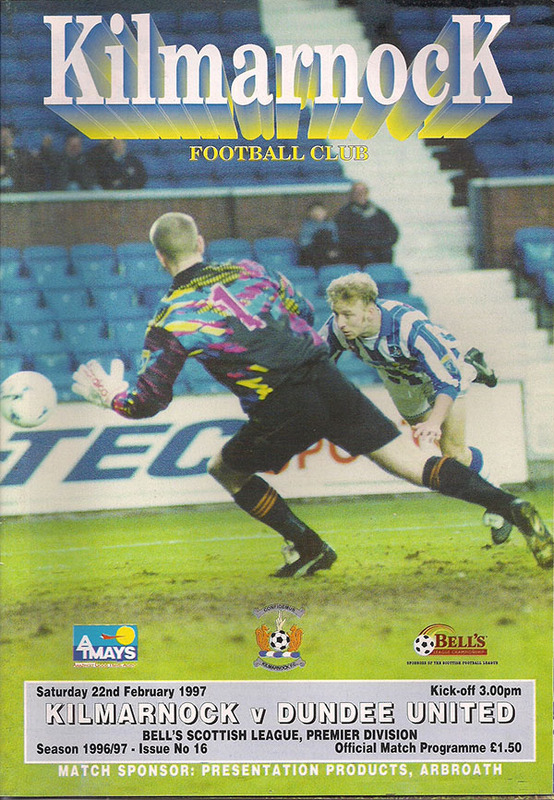 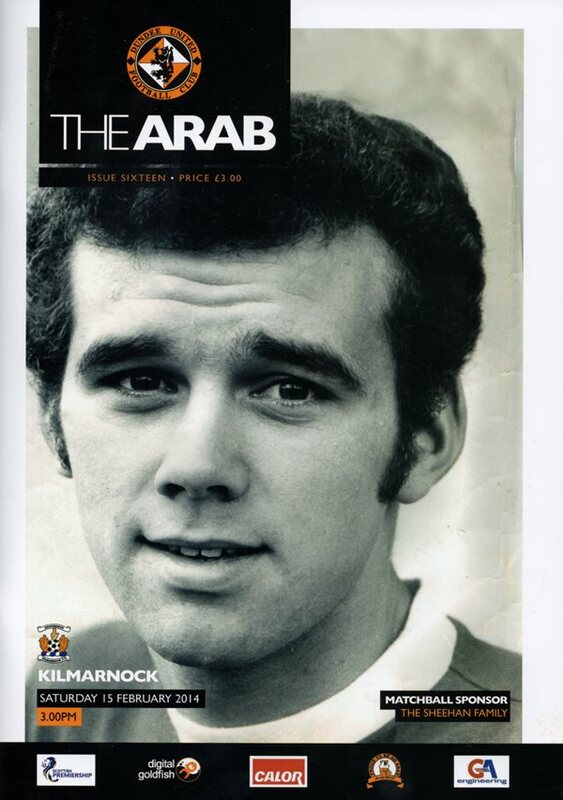 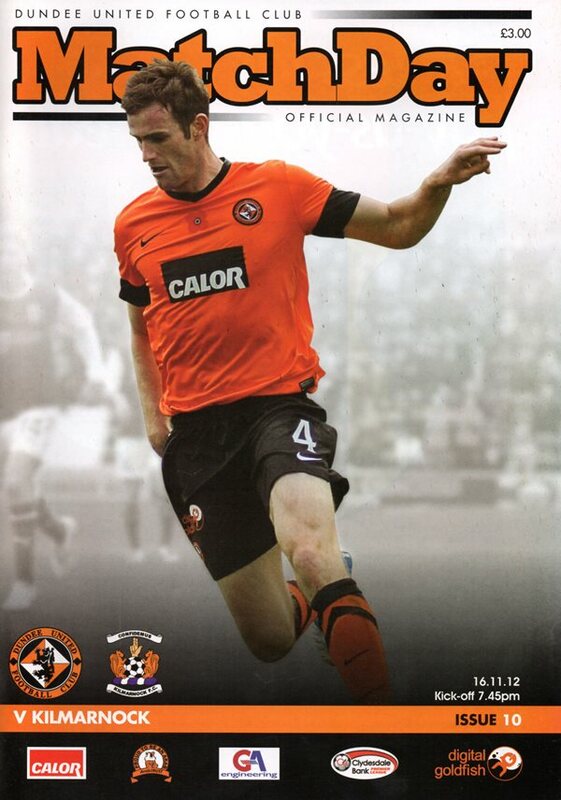 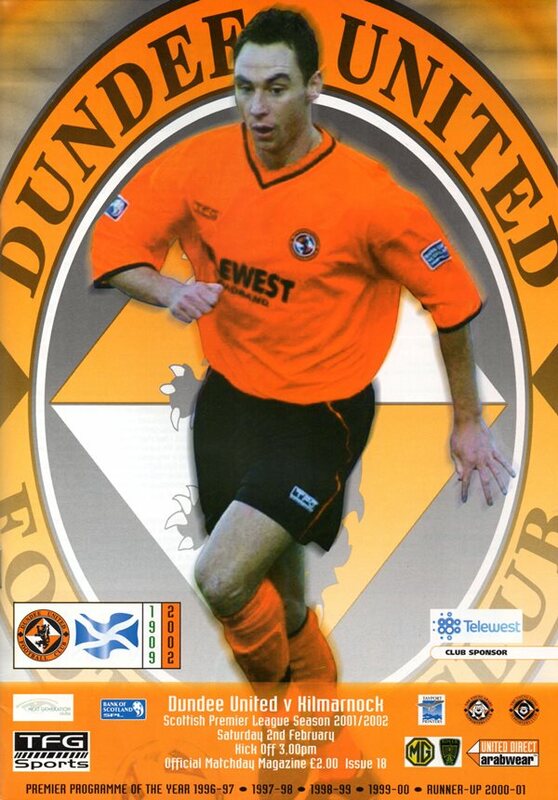 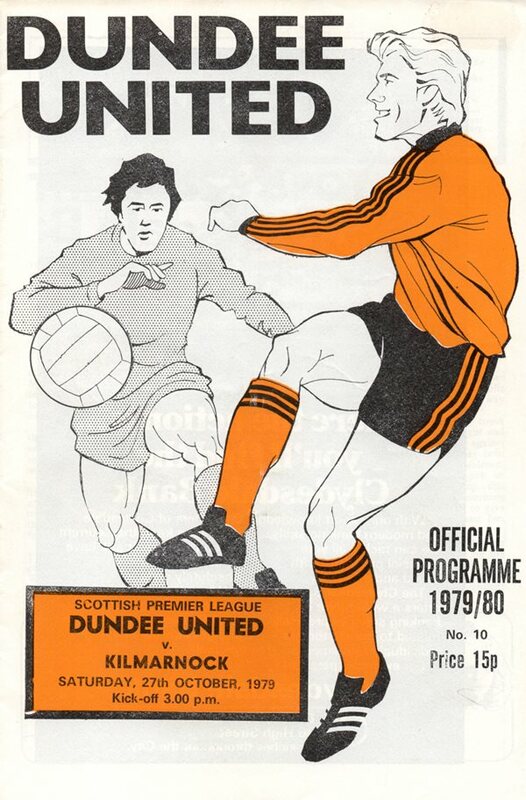 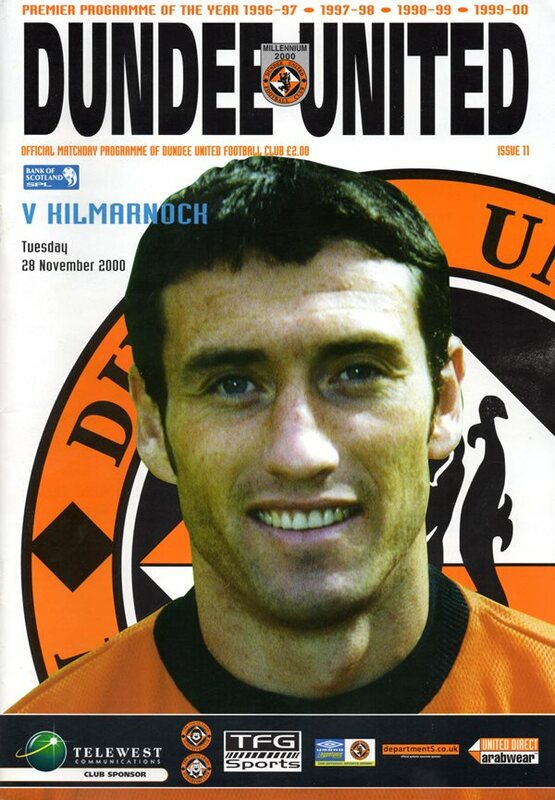 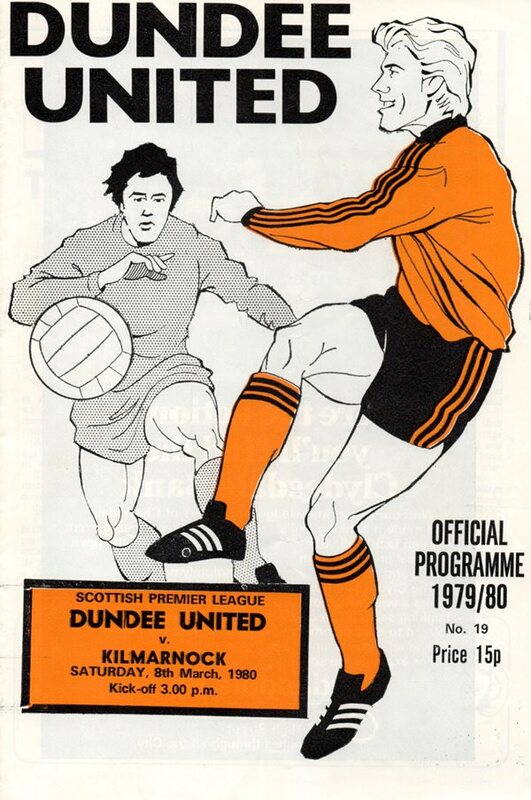 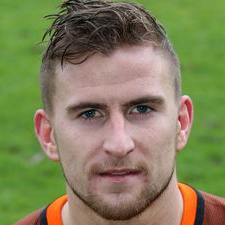 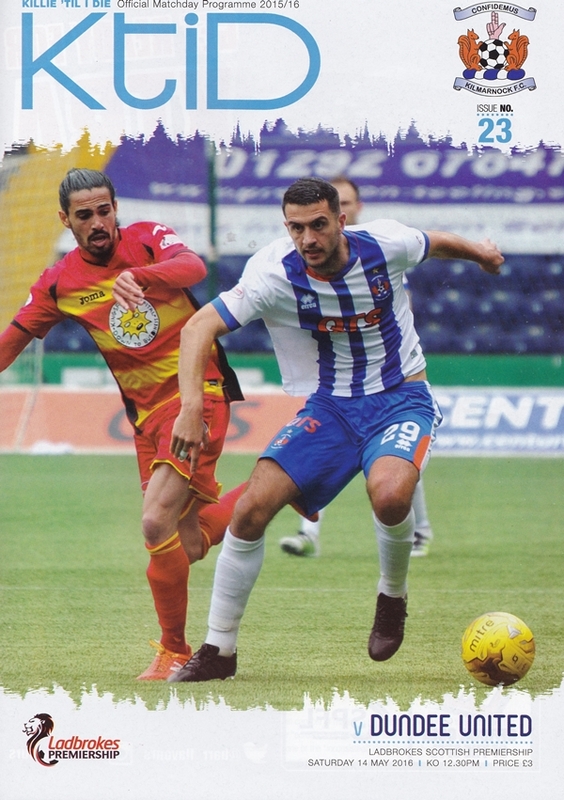 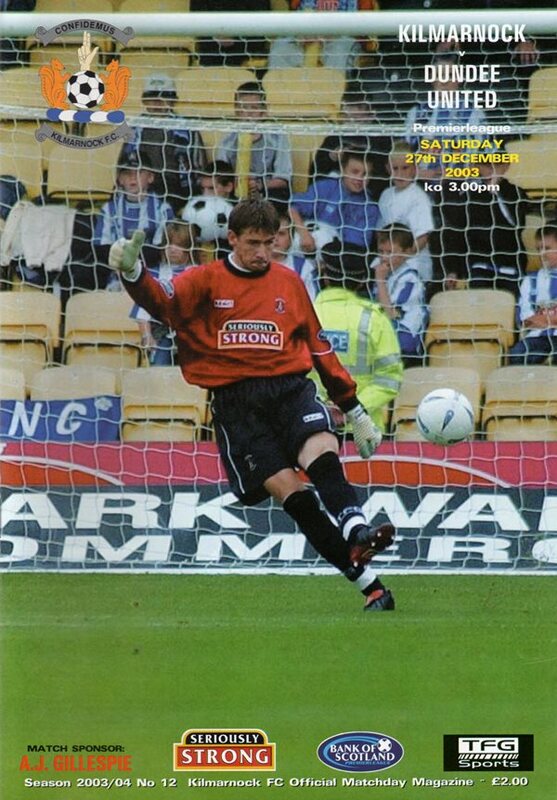 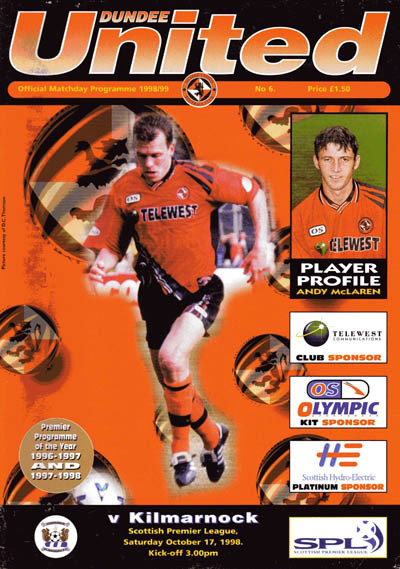 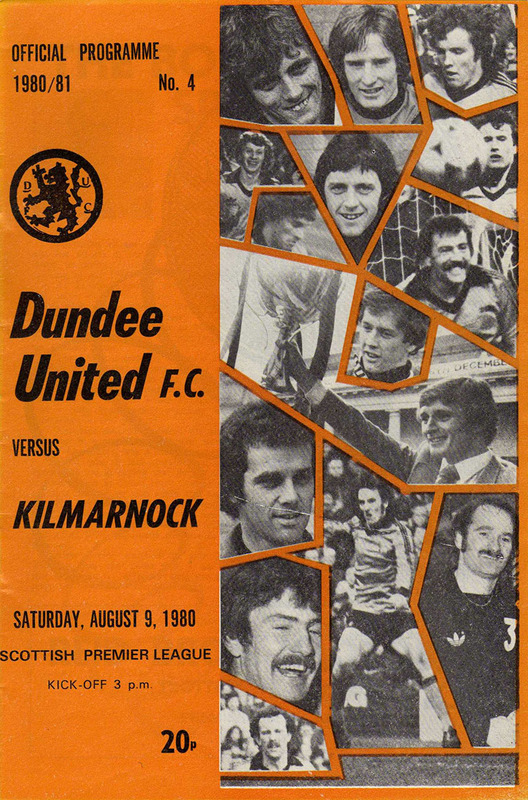 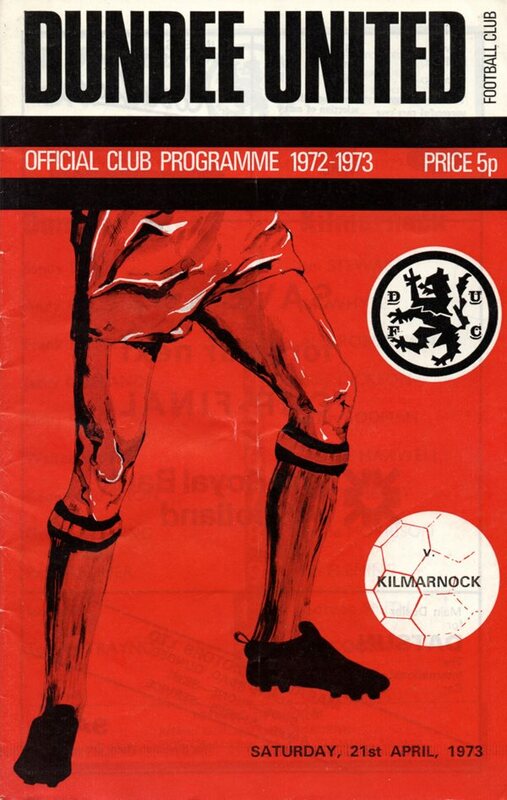 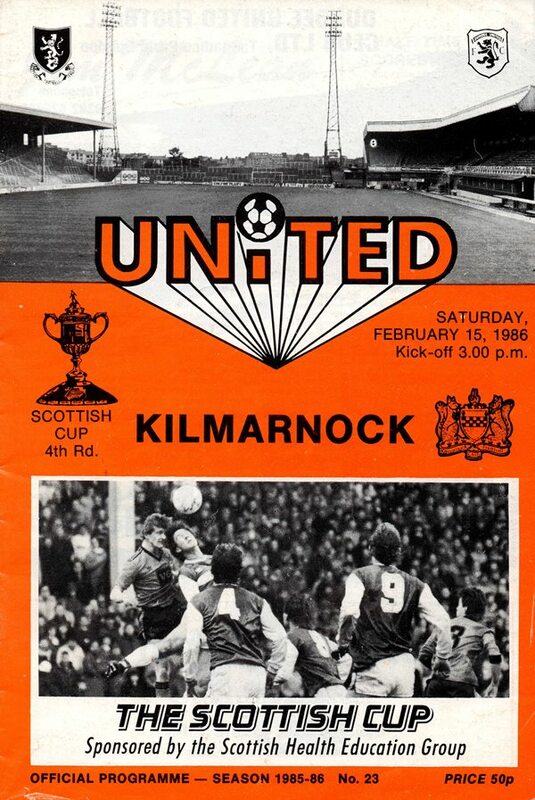 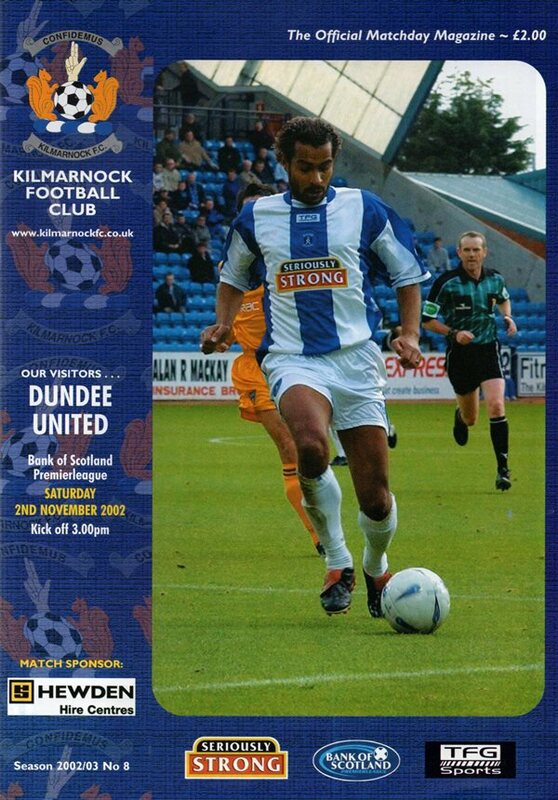 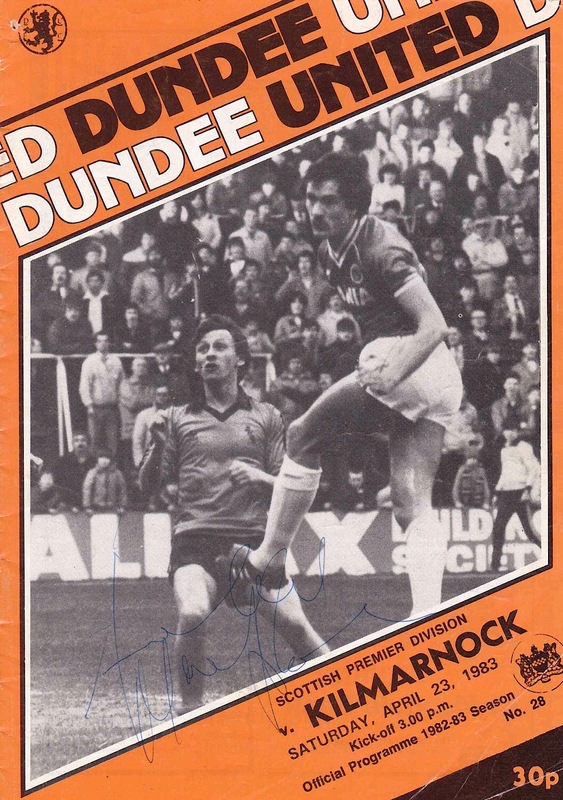 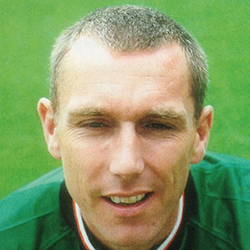 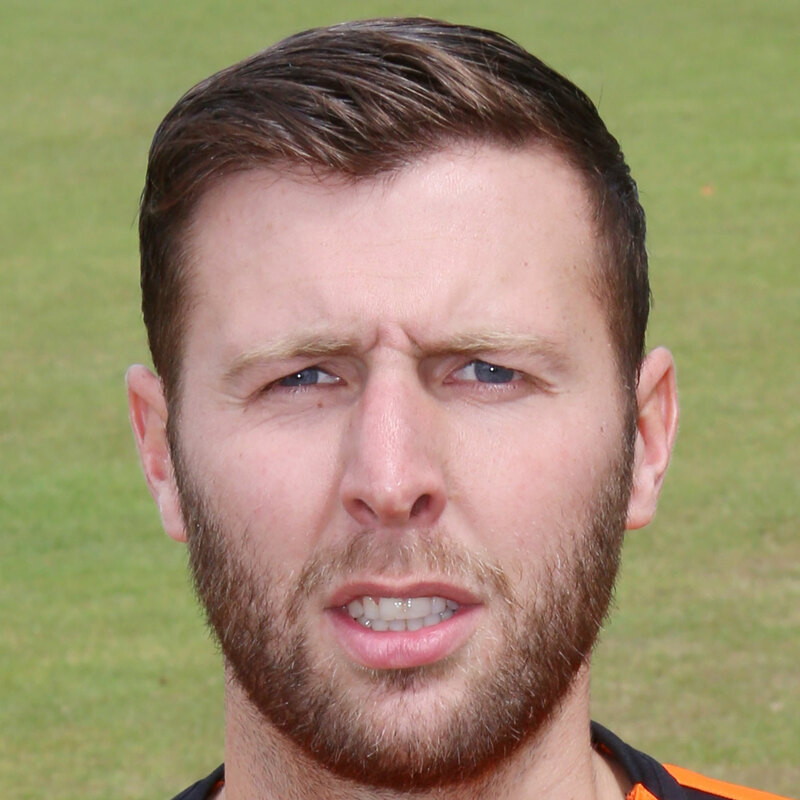 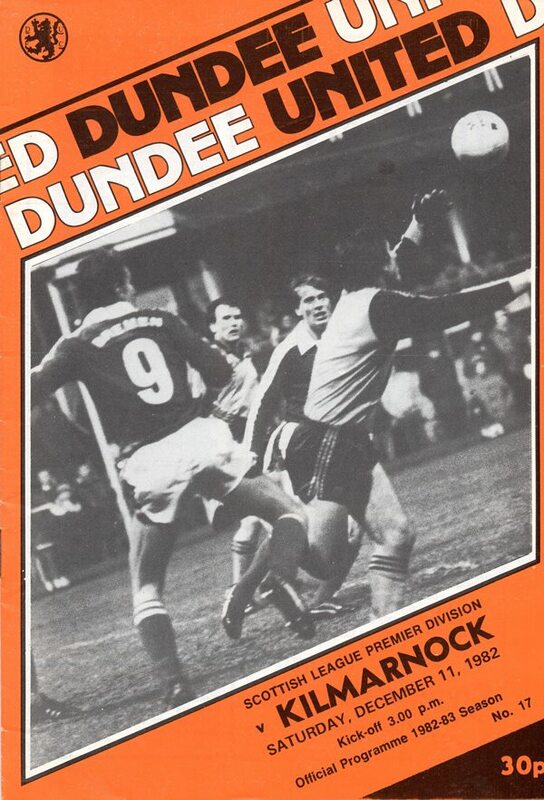 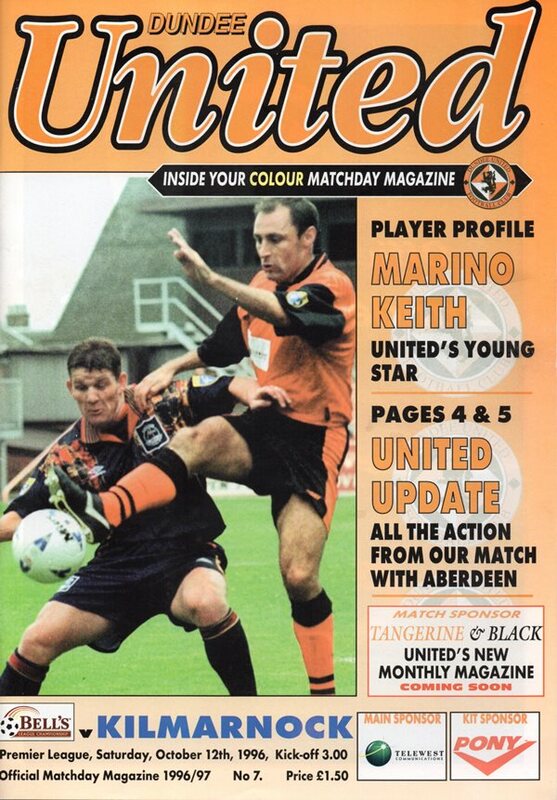 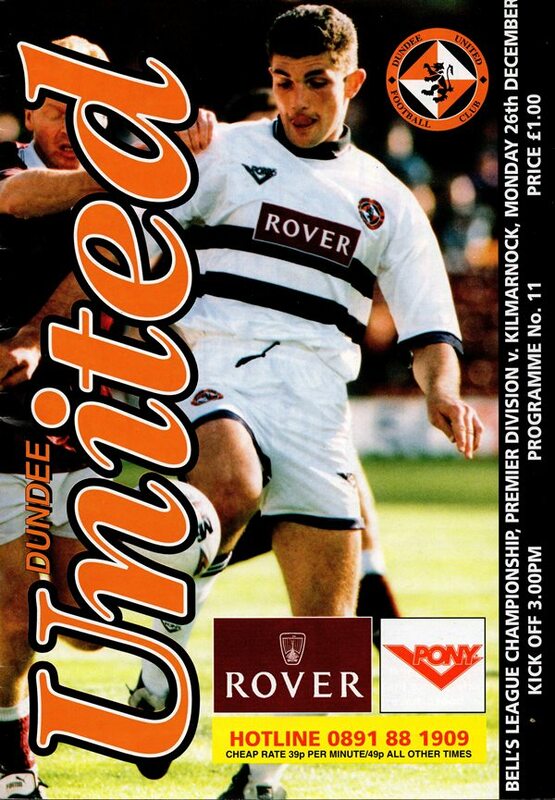 United also won promotion six years later, and the clubs became regular competitors until the early 1980s when Kilmarnock dropped to the First Division for an extended period. 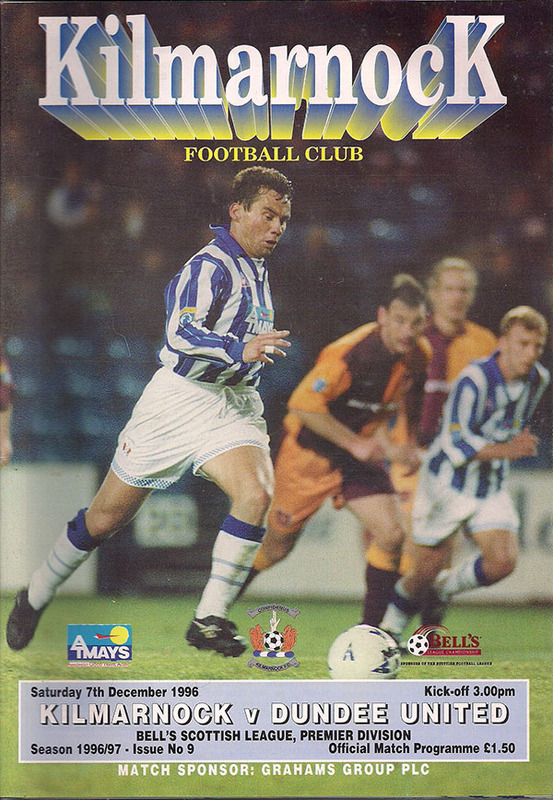 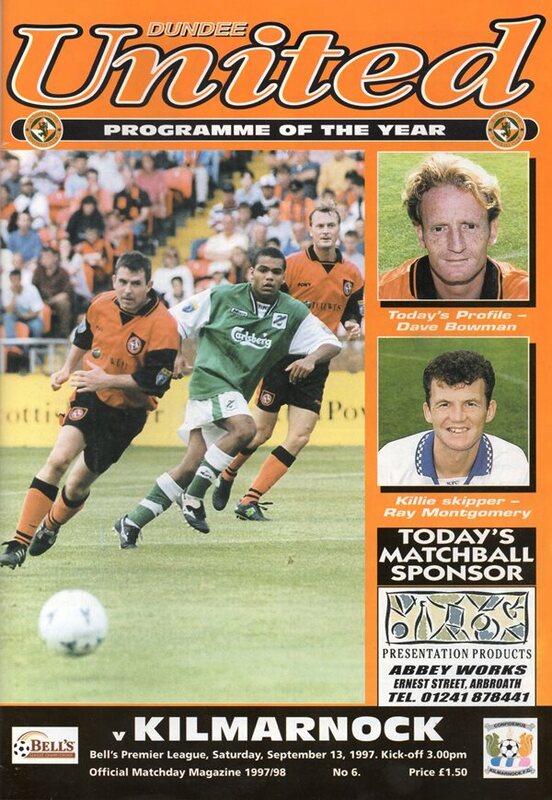 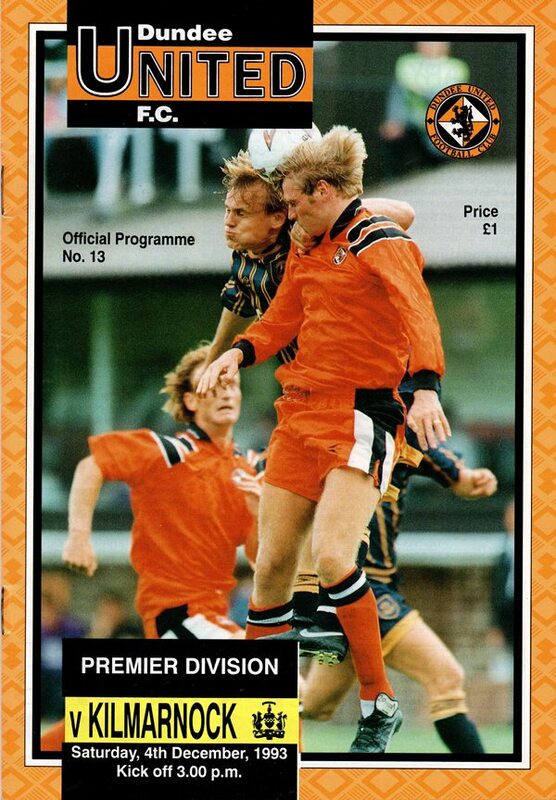 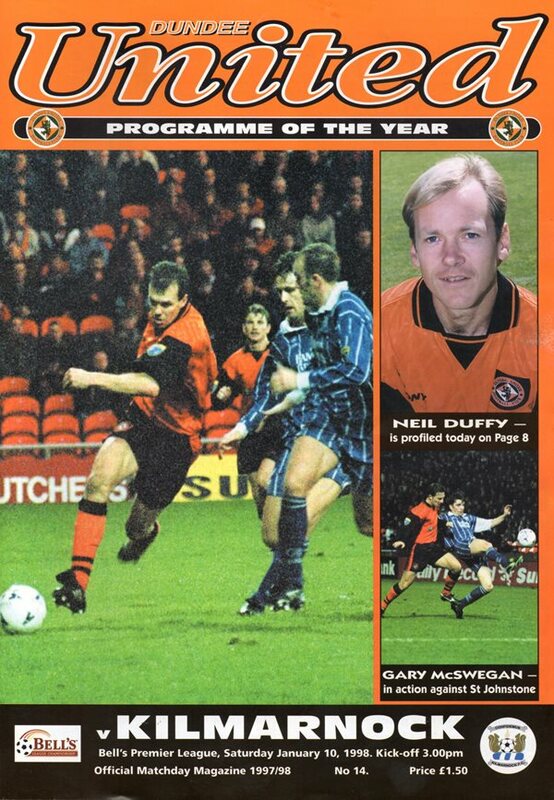 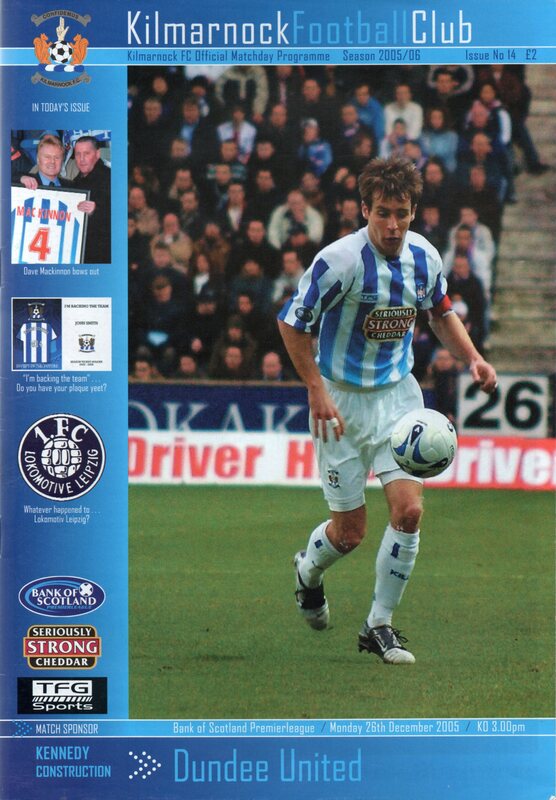 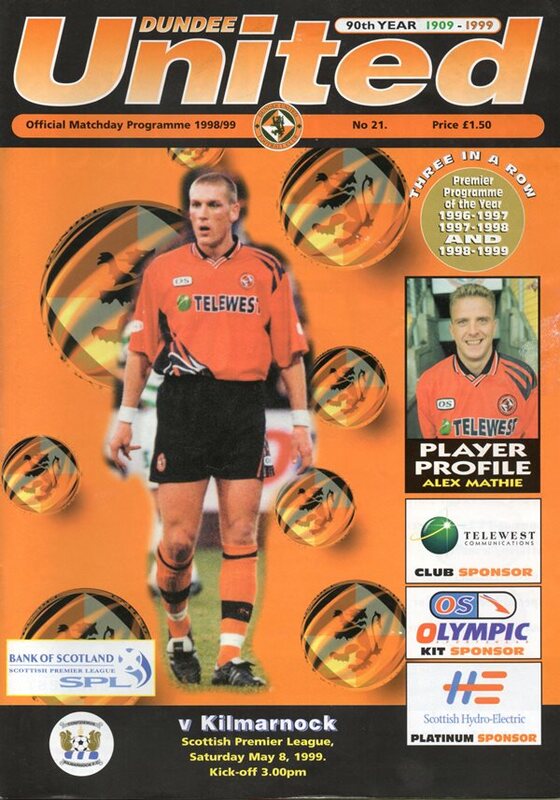 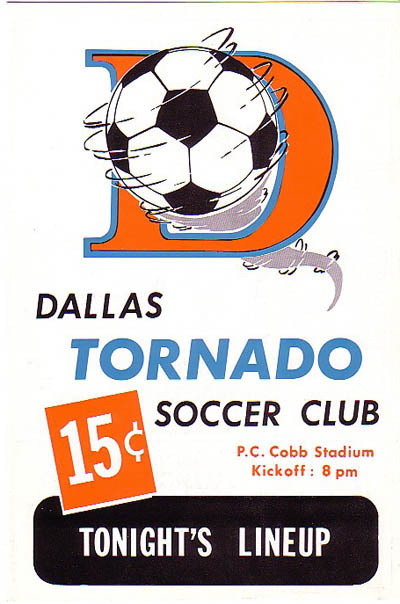 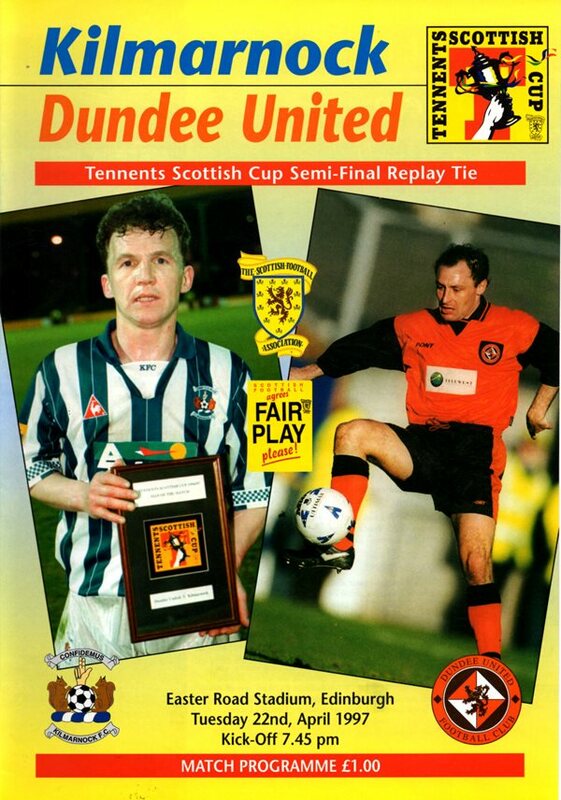 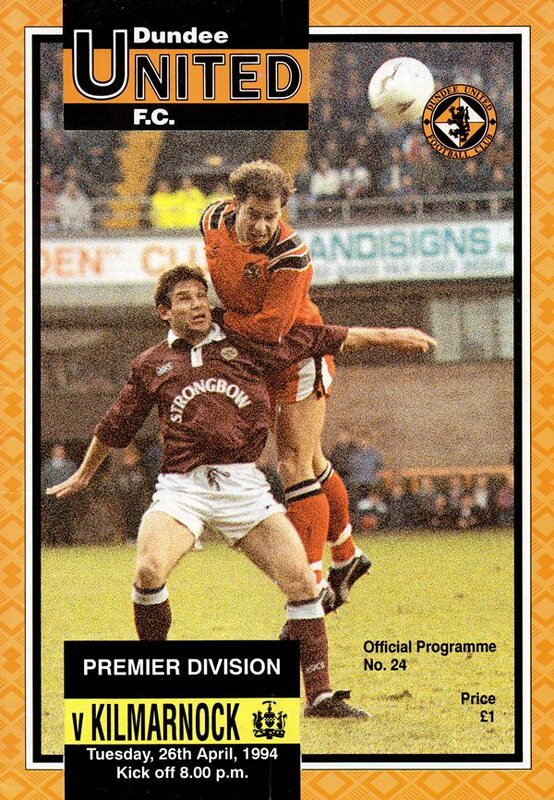 Regaining their top flight status in the 1990s, the two clubs have been regular opponents ever since.